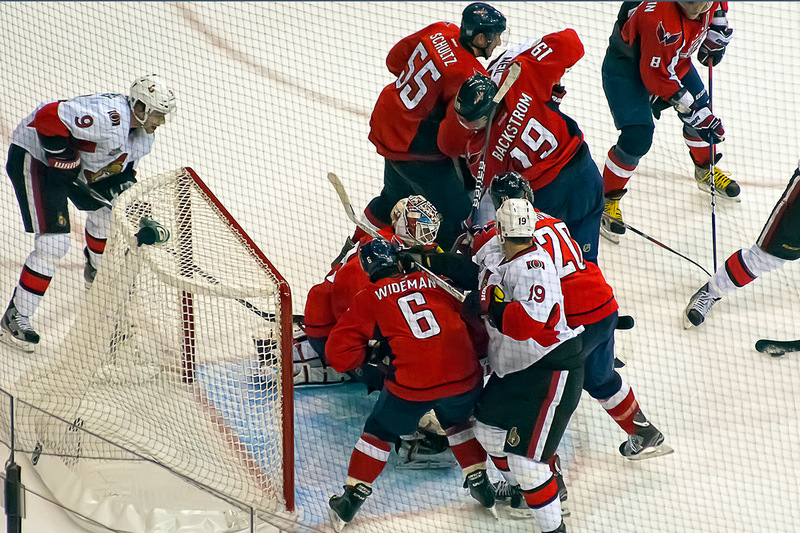 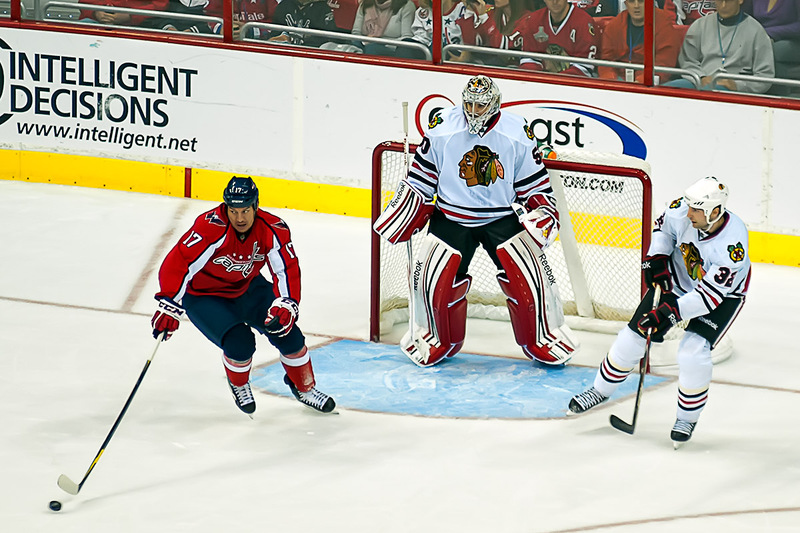 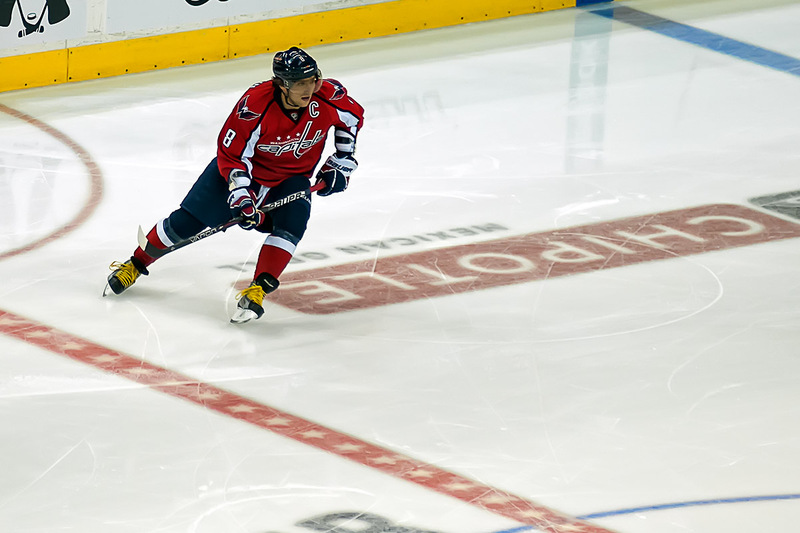 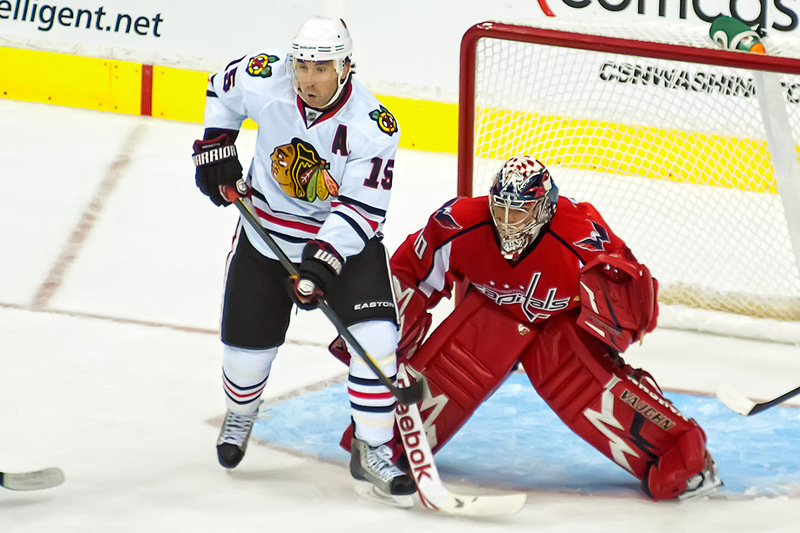 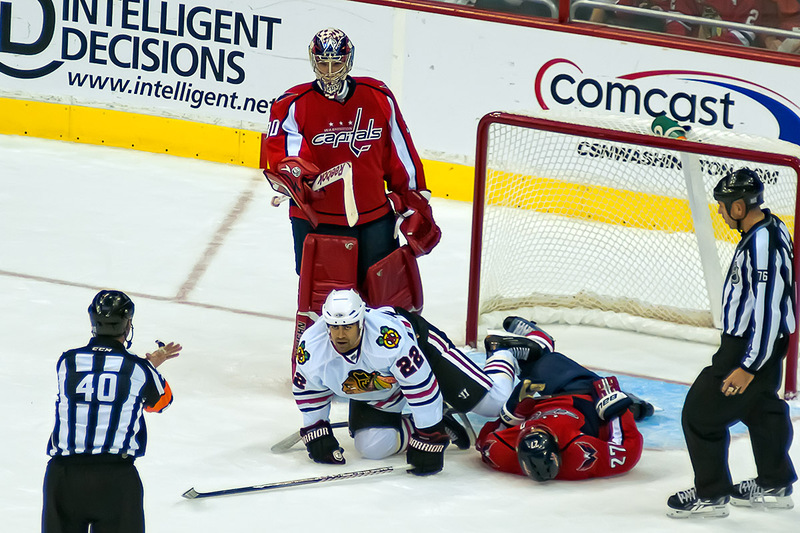 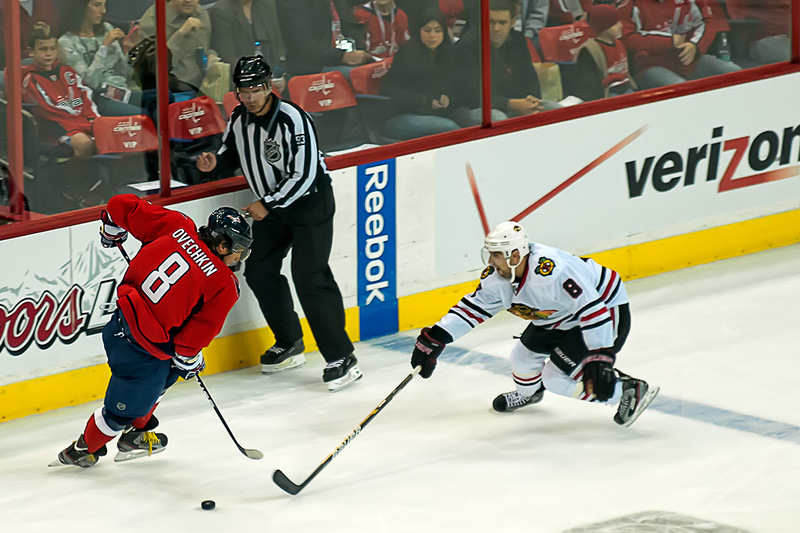 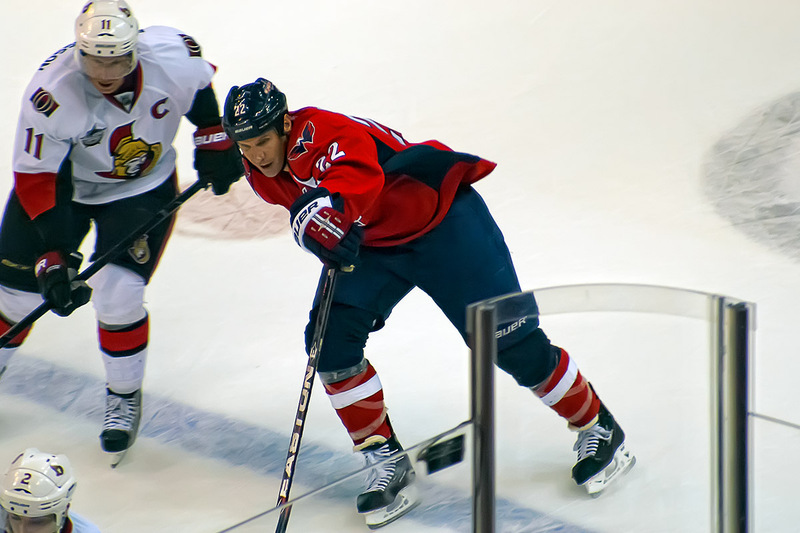 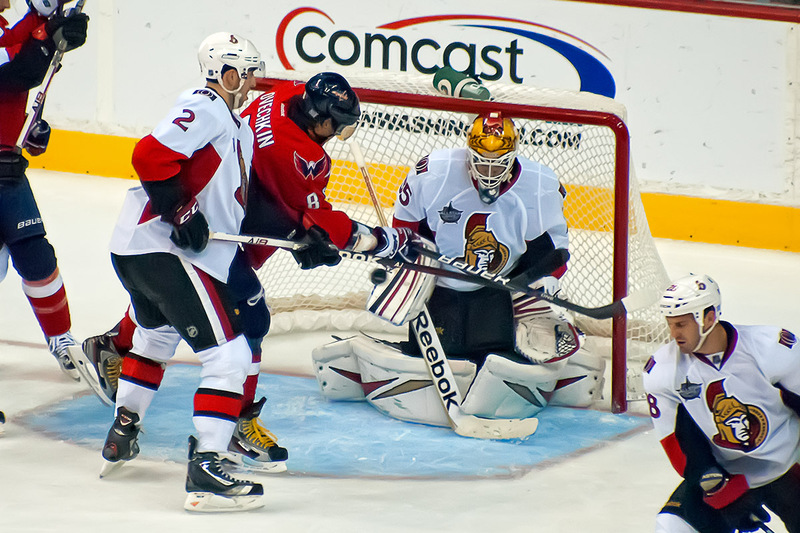 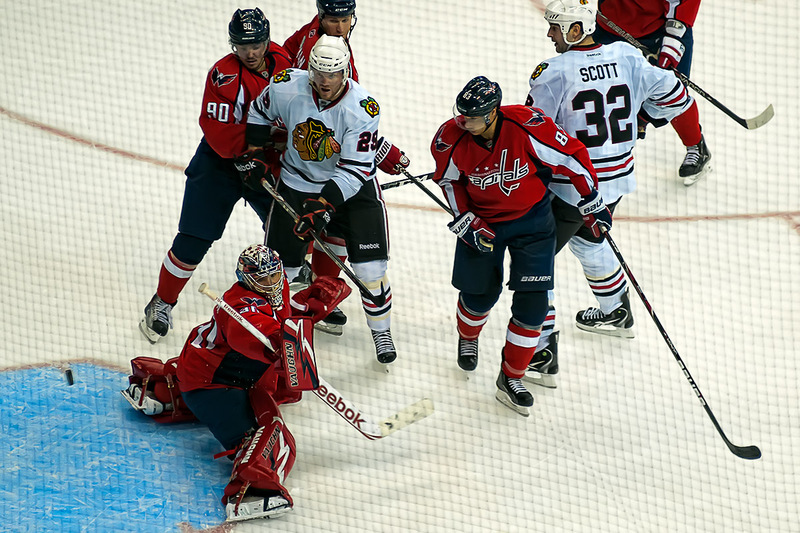 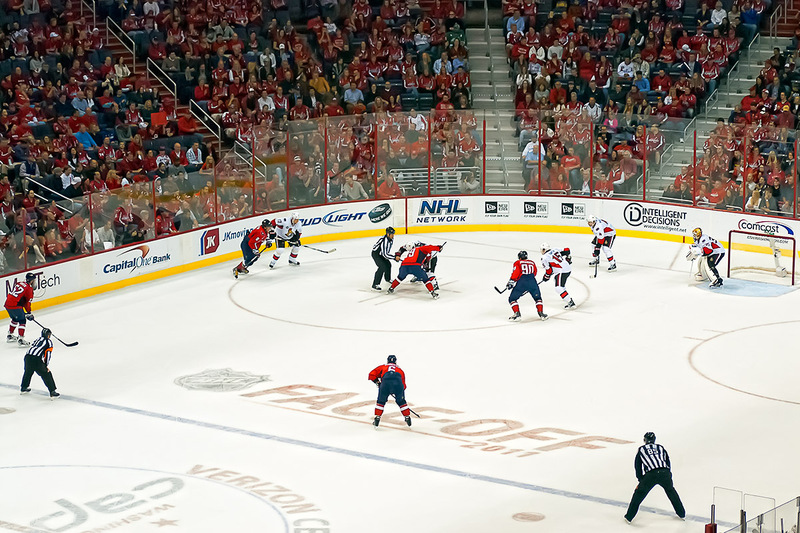 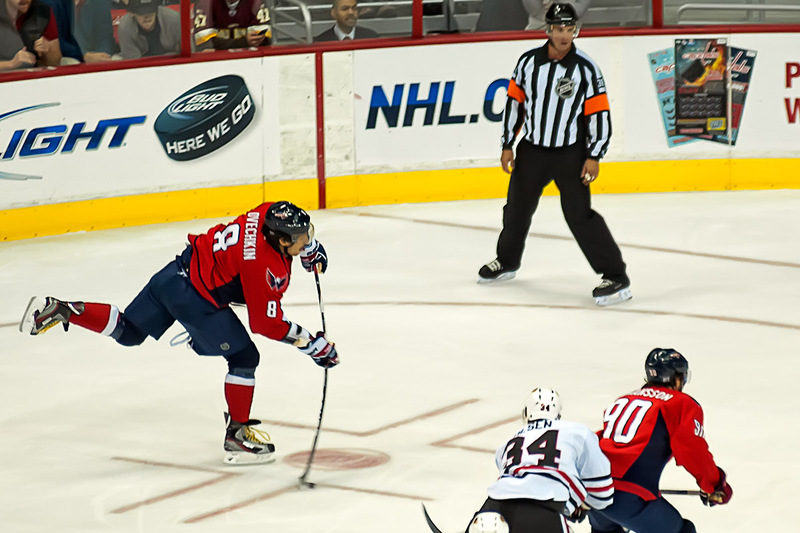 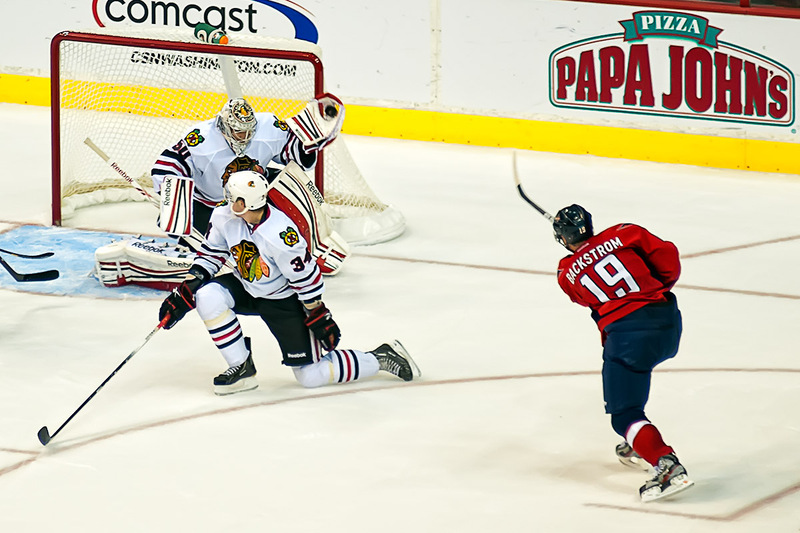 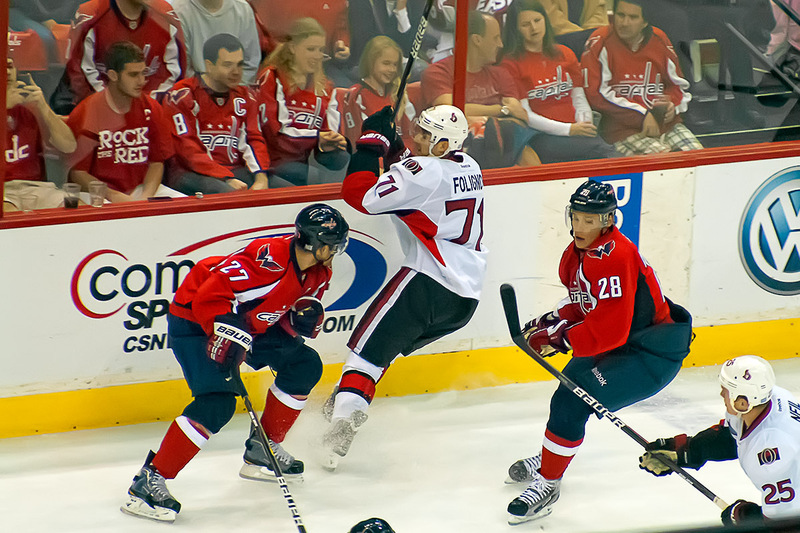 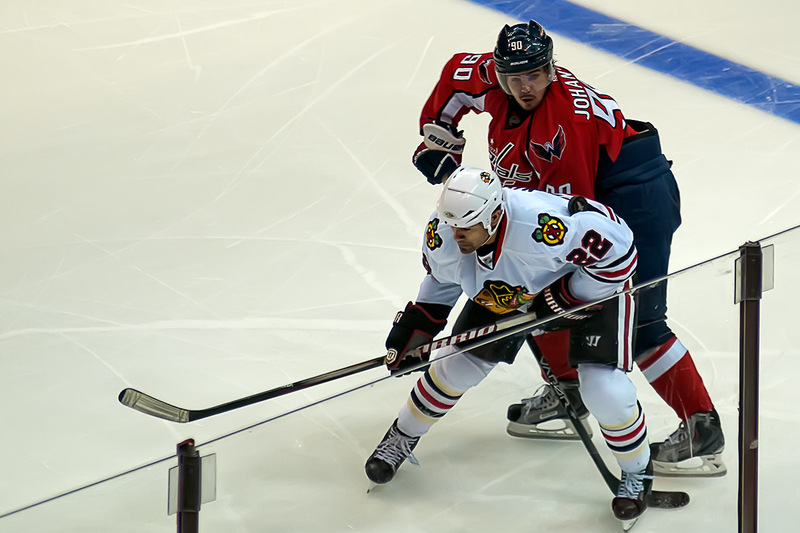 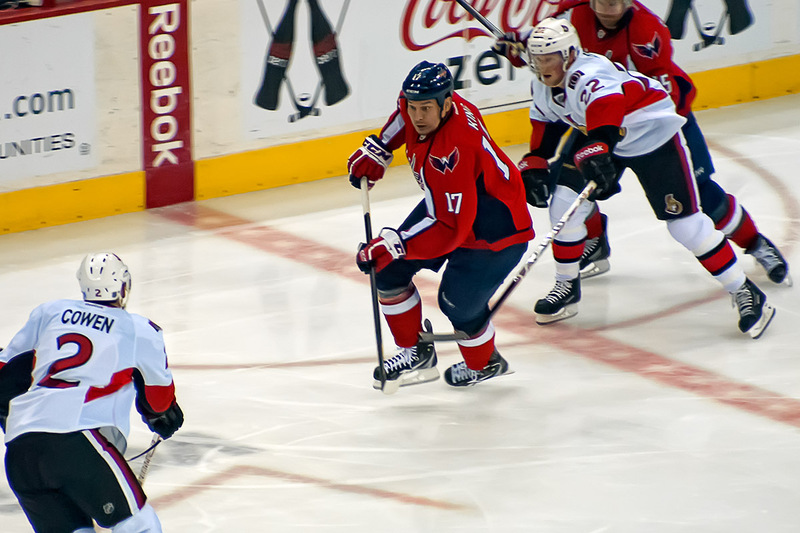 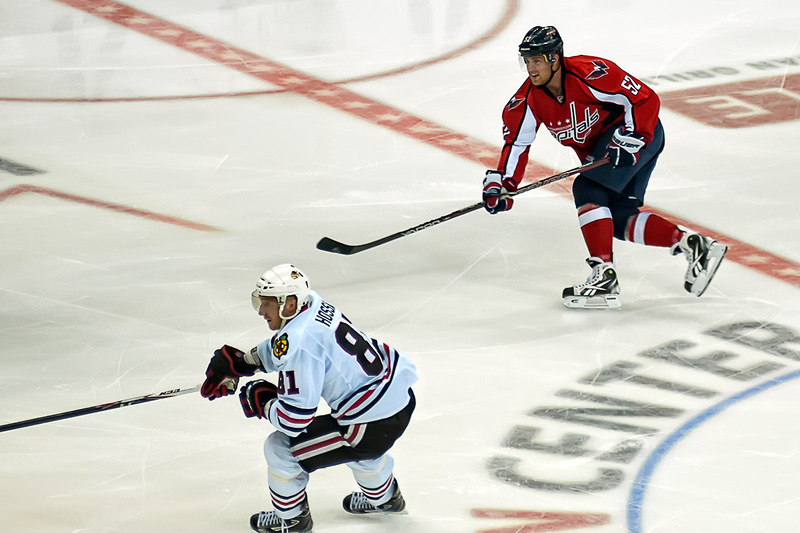 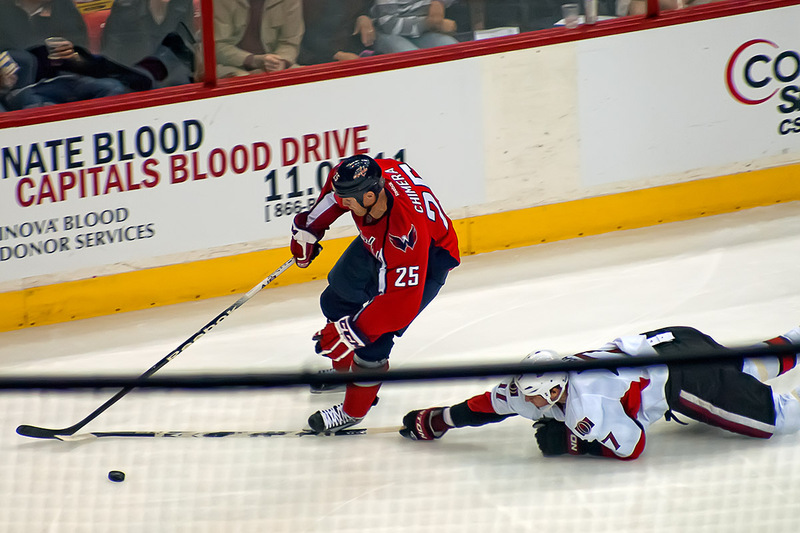 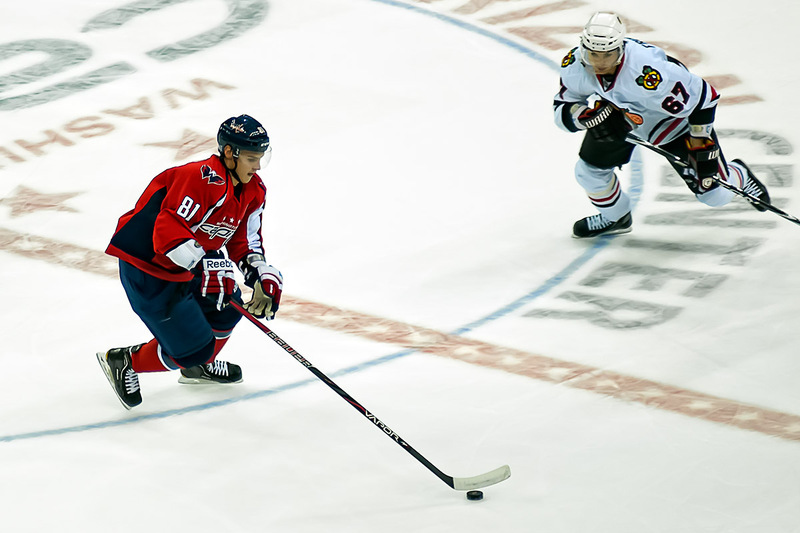 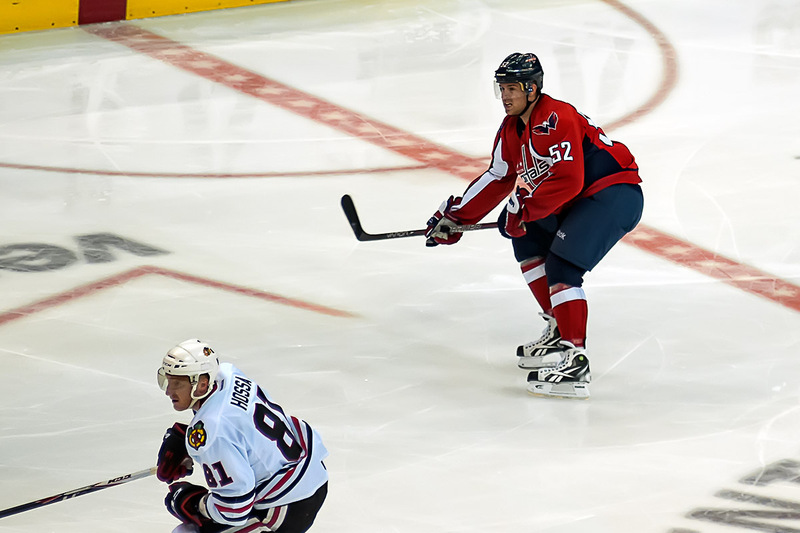 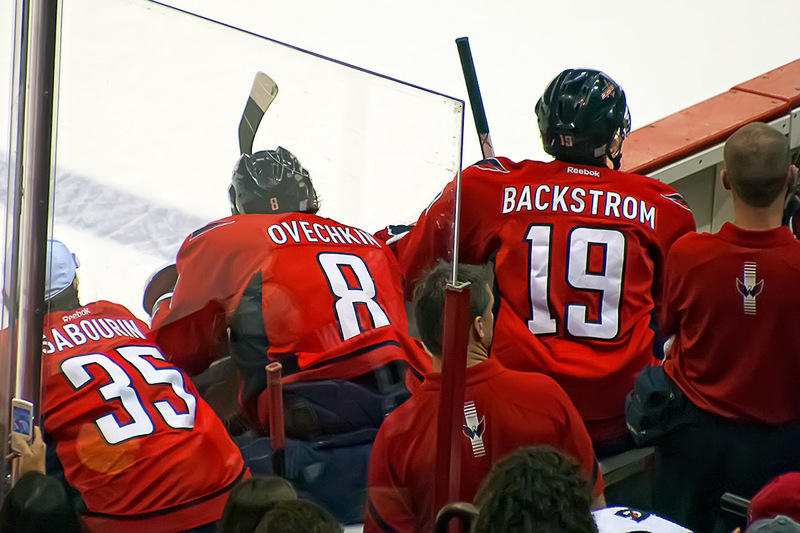 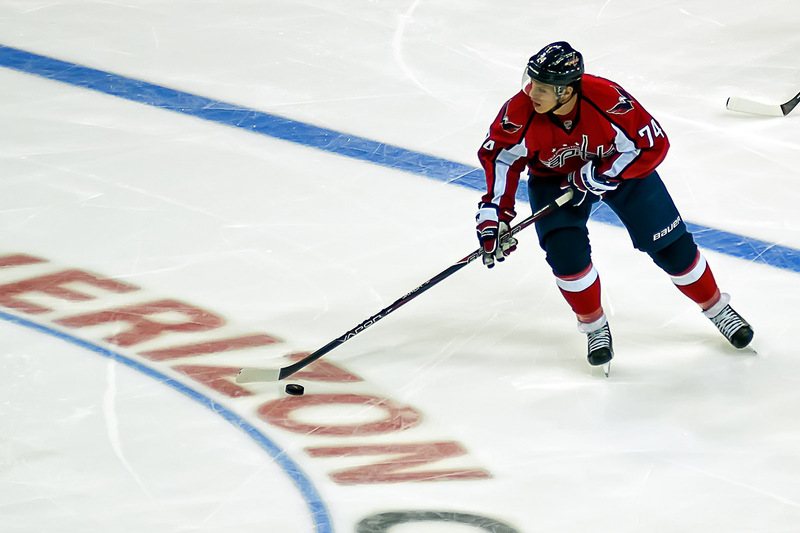 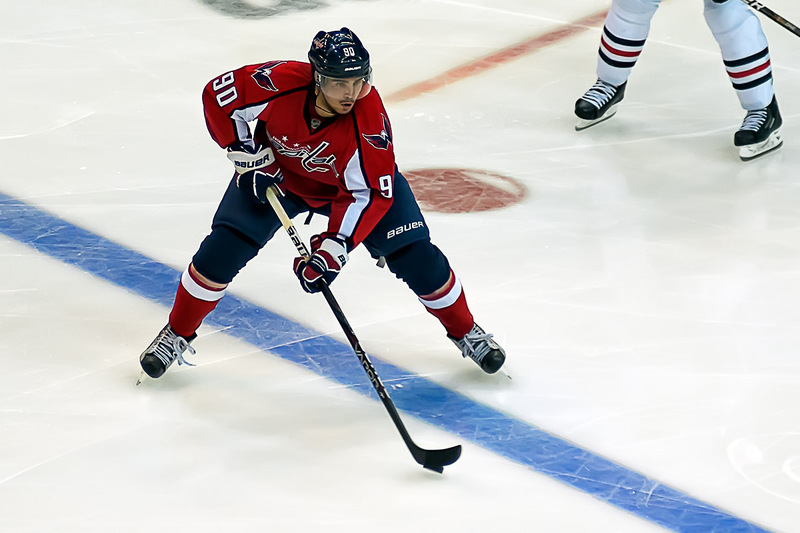 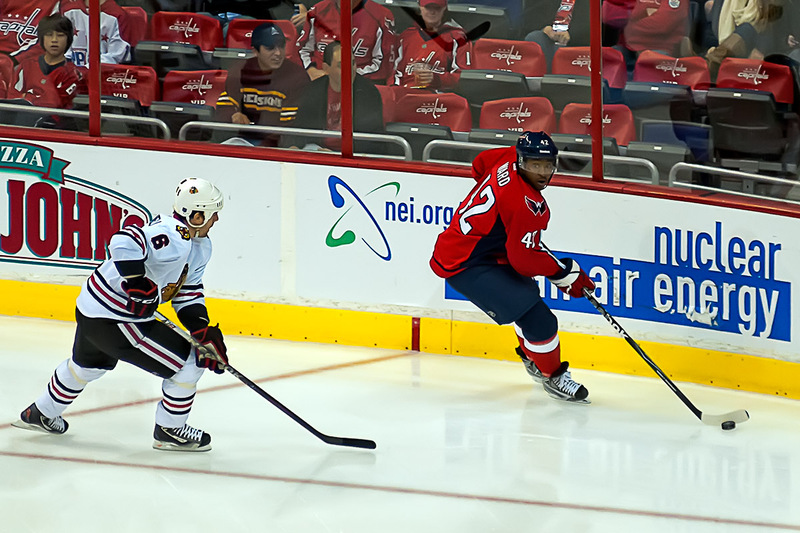 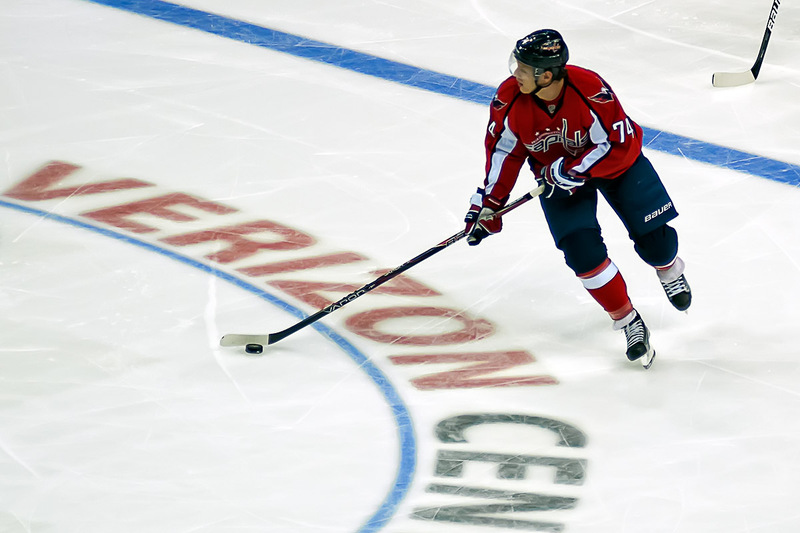 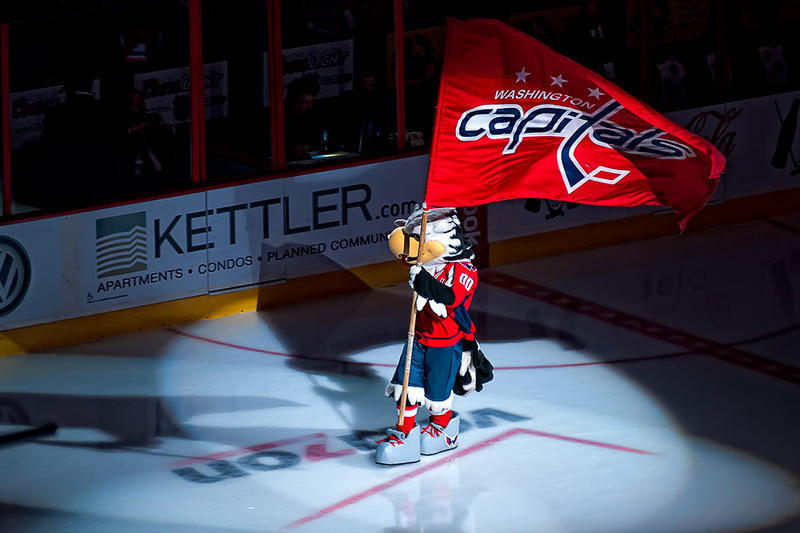 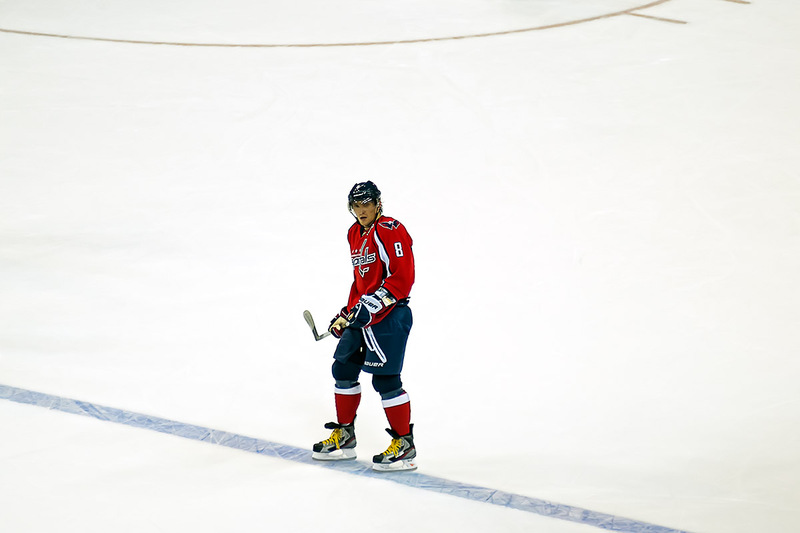 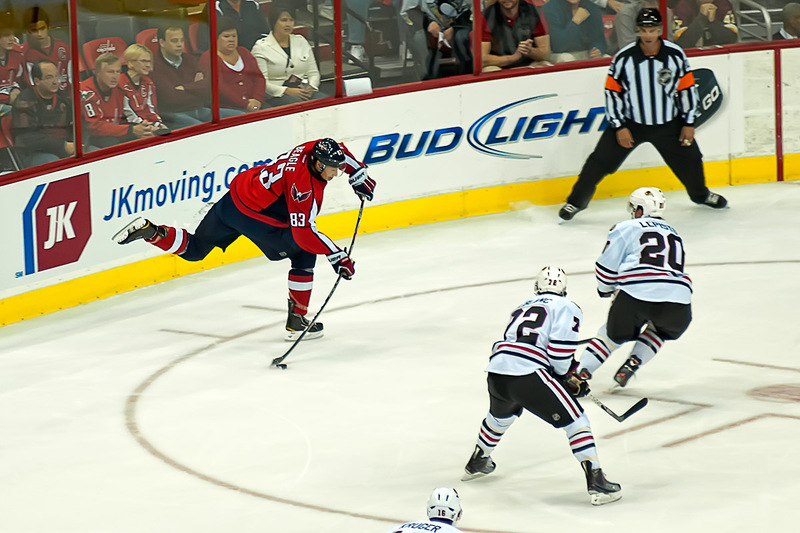 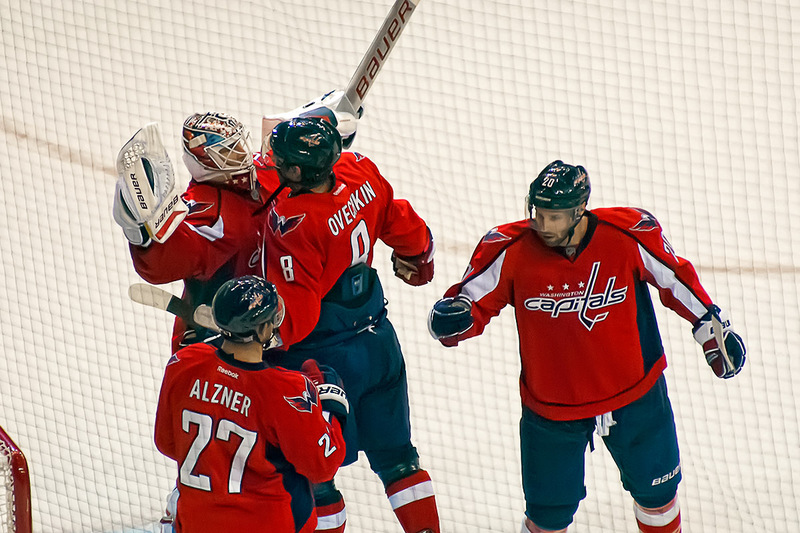 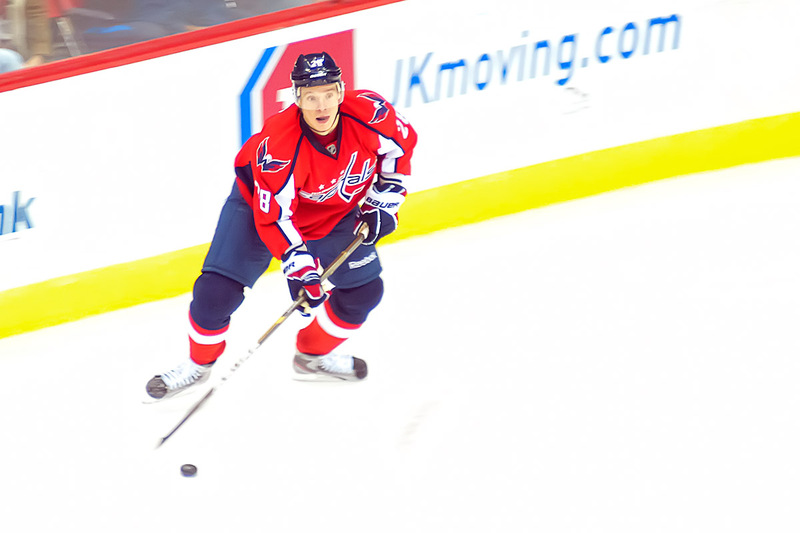 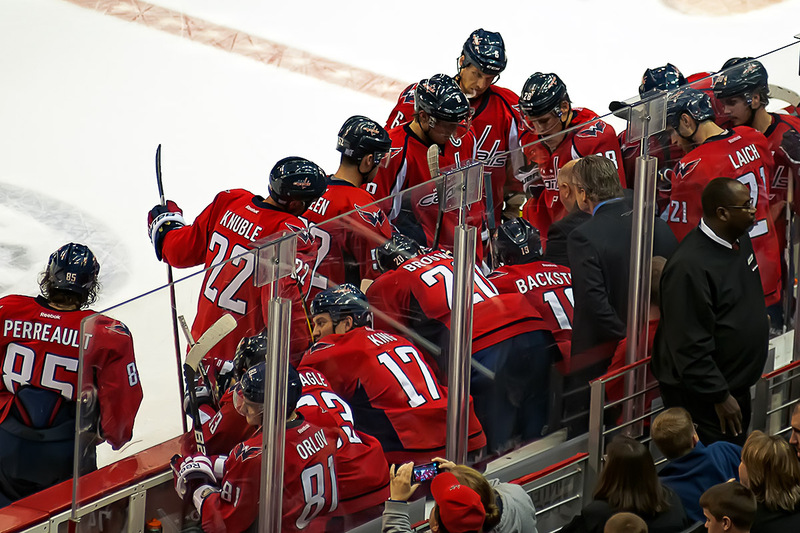 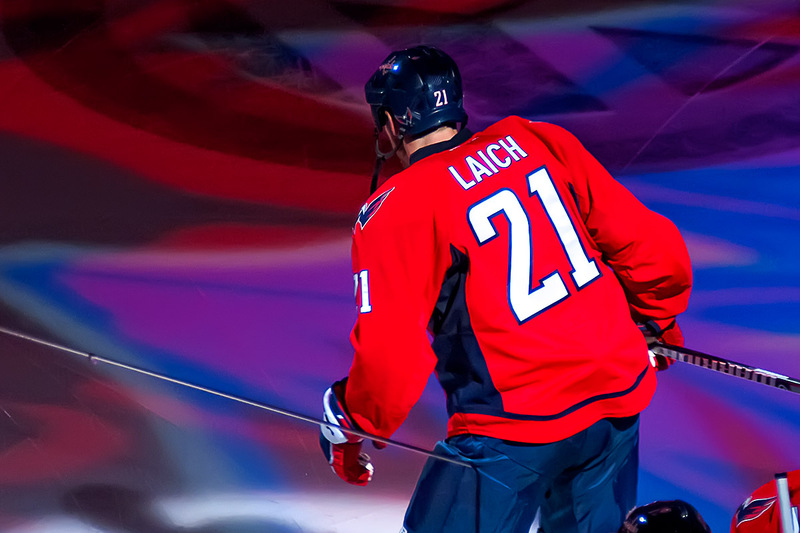 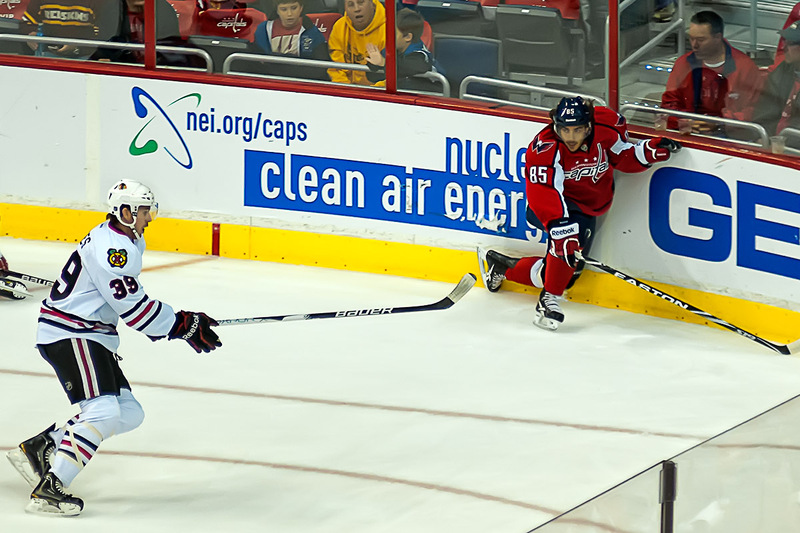 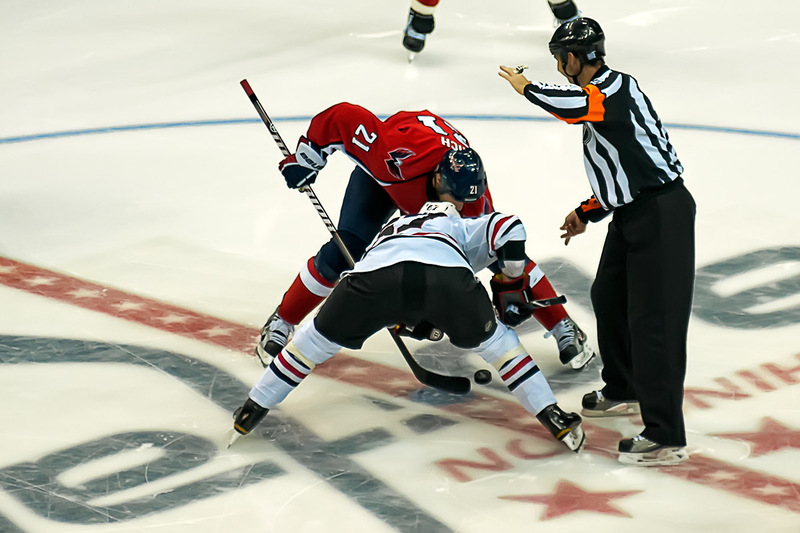 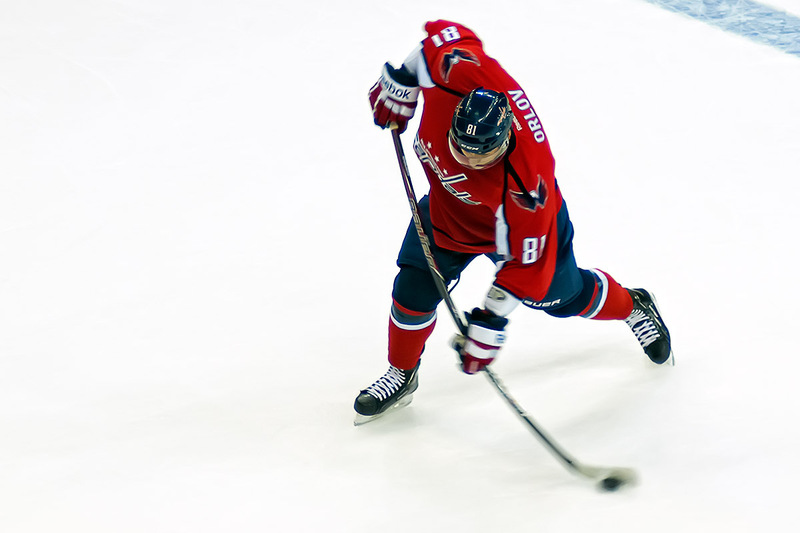 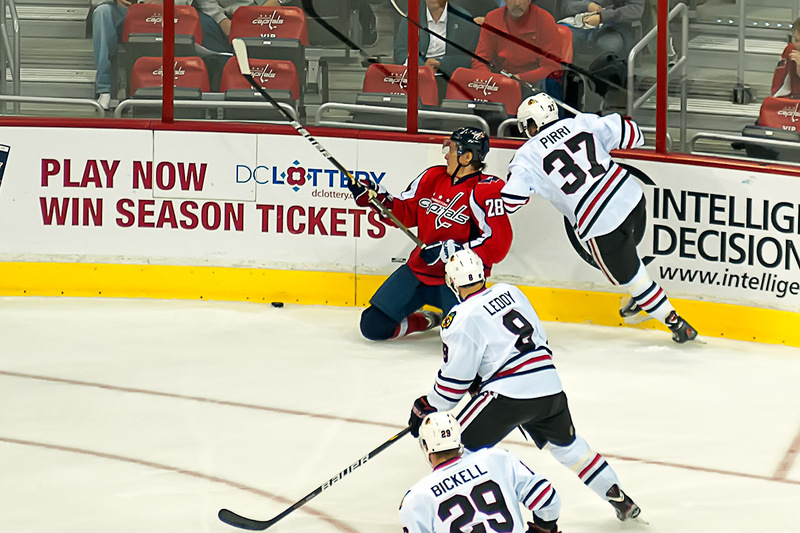 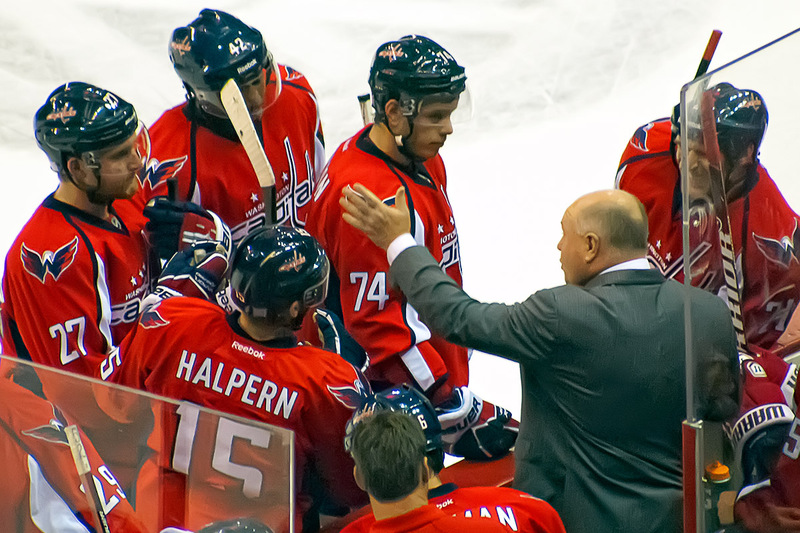 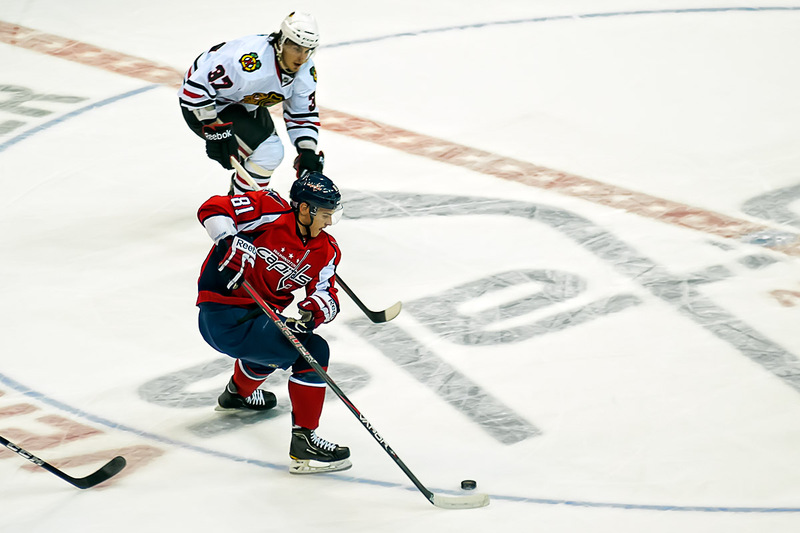 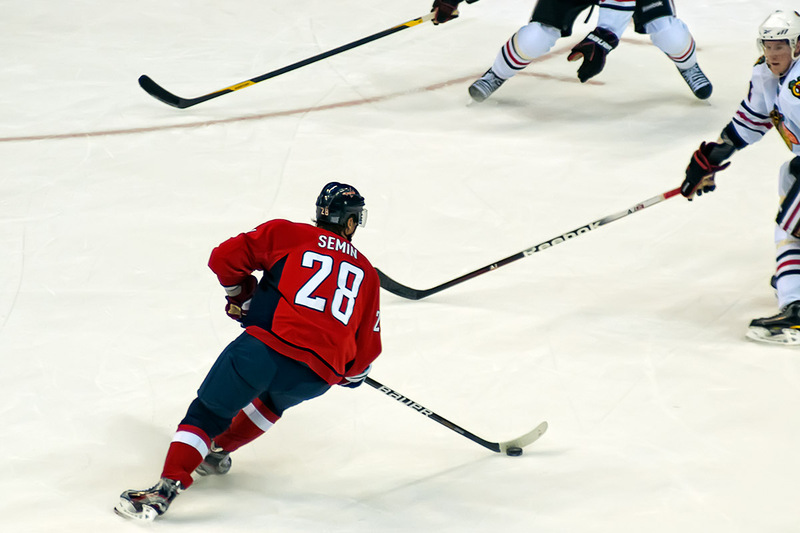 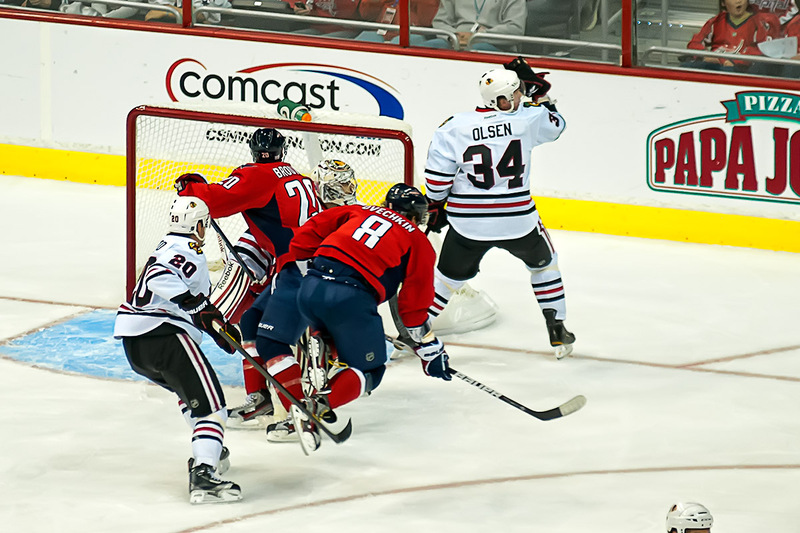 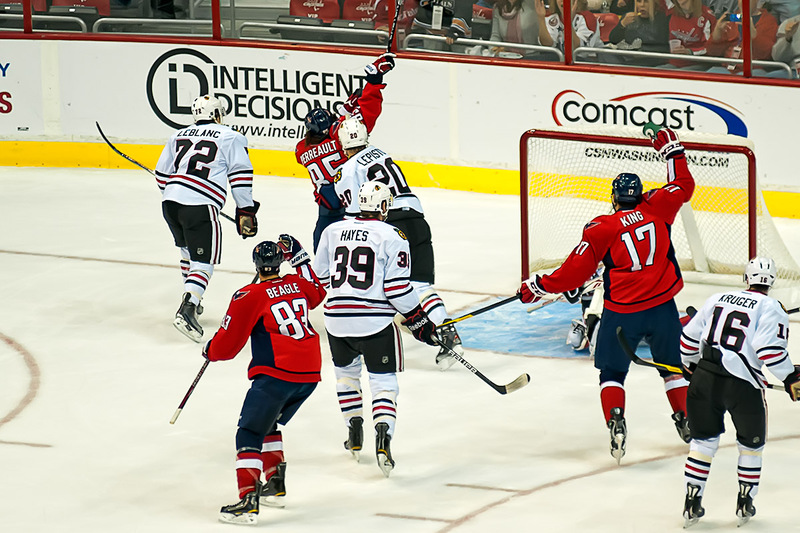 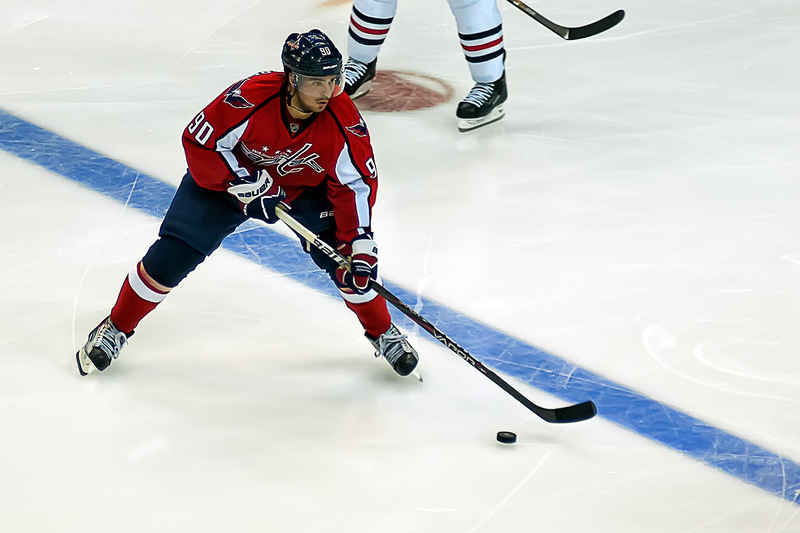 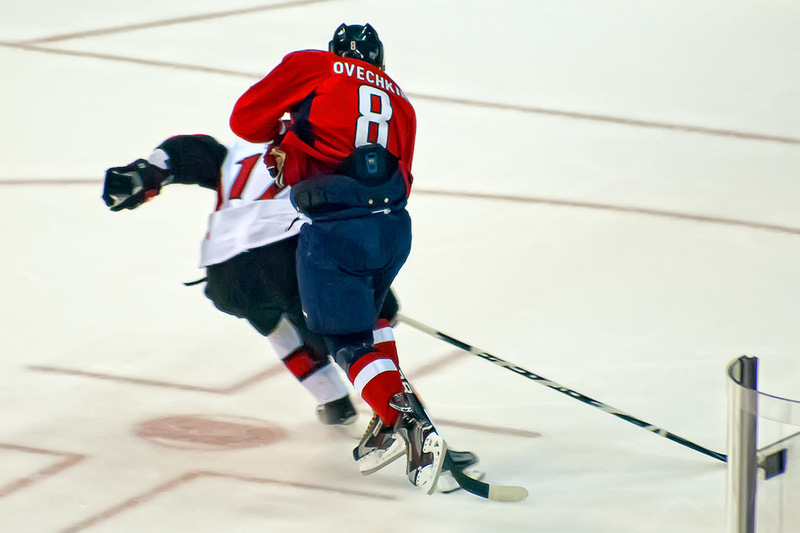 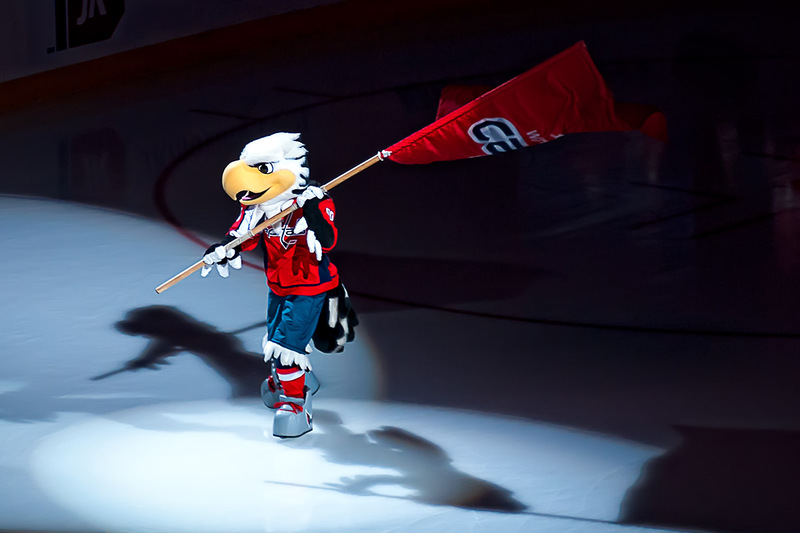 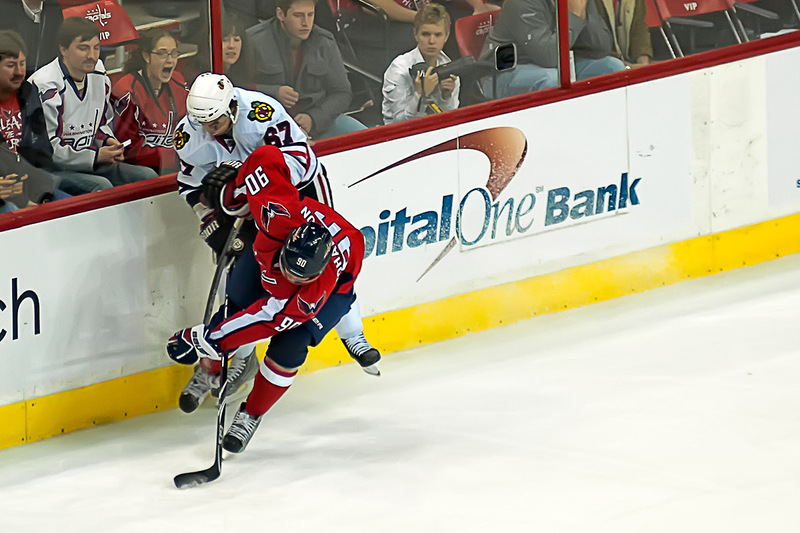 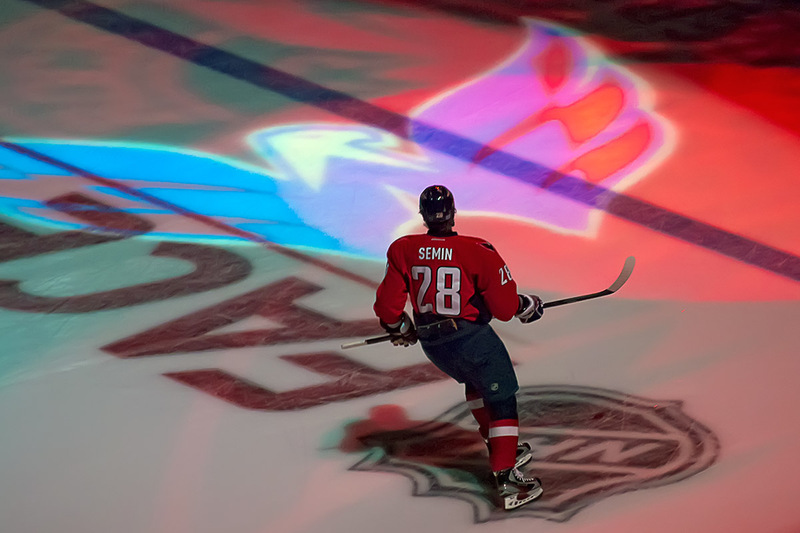 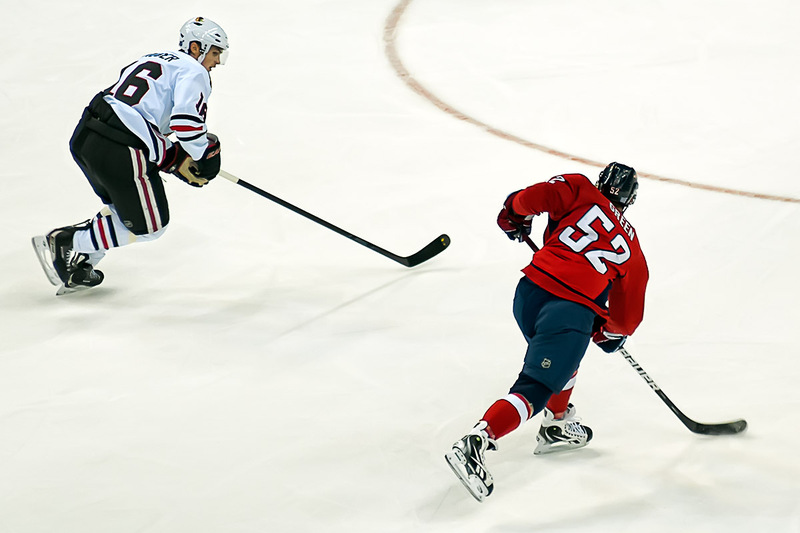 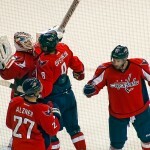 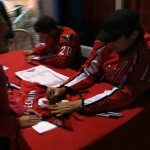 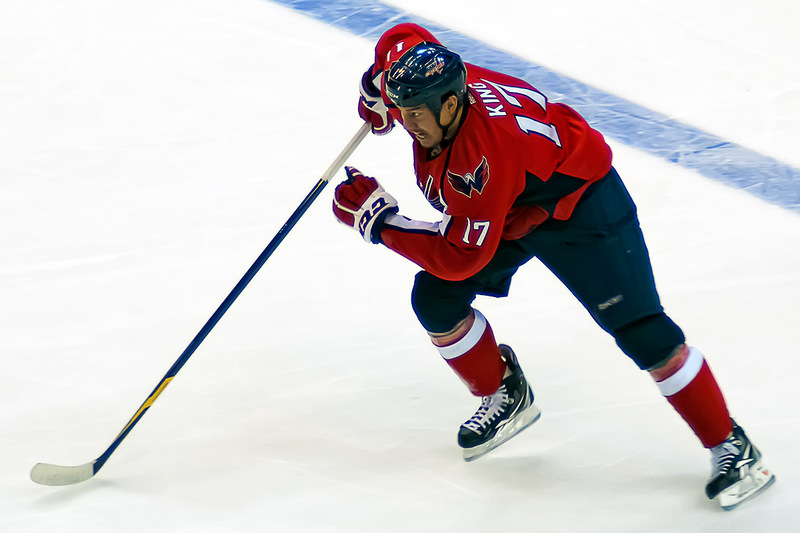 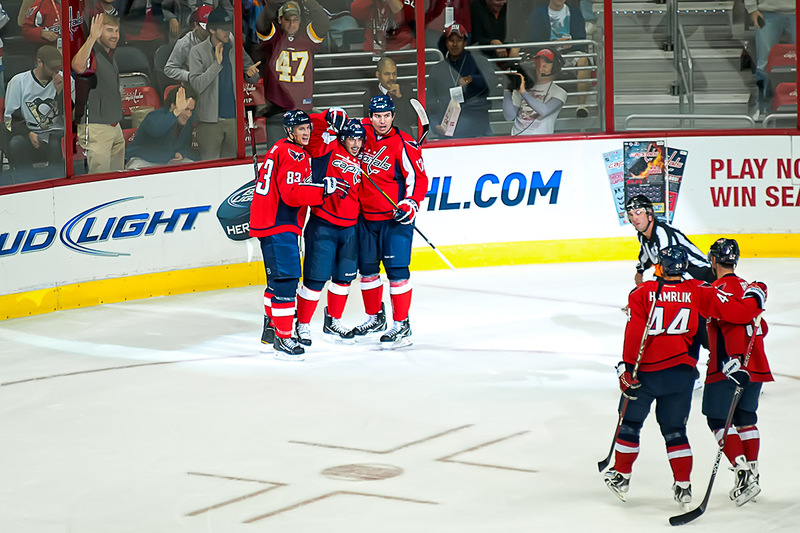 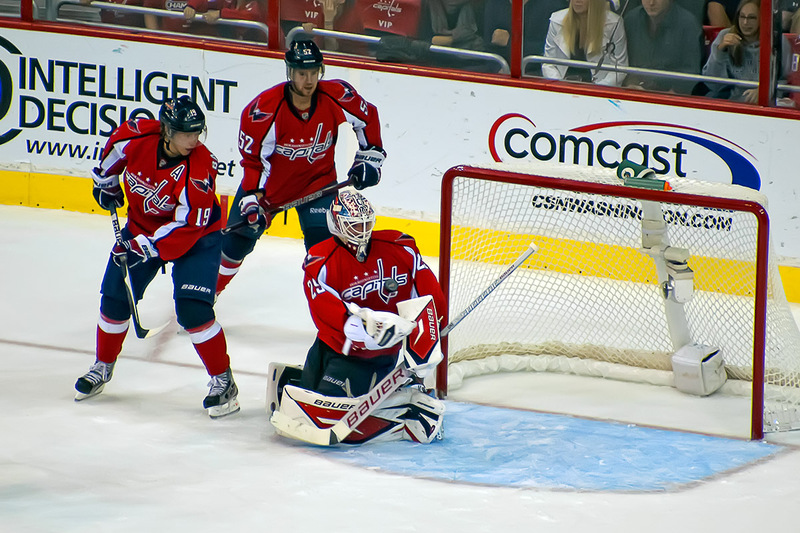 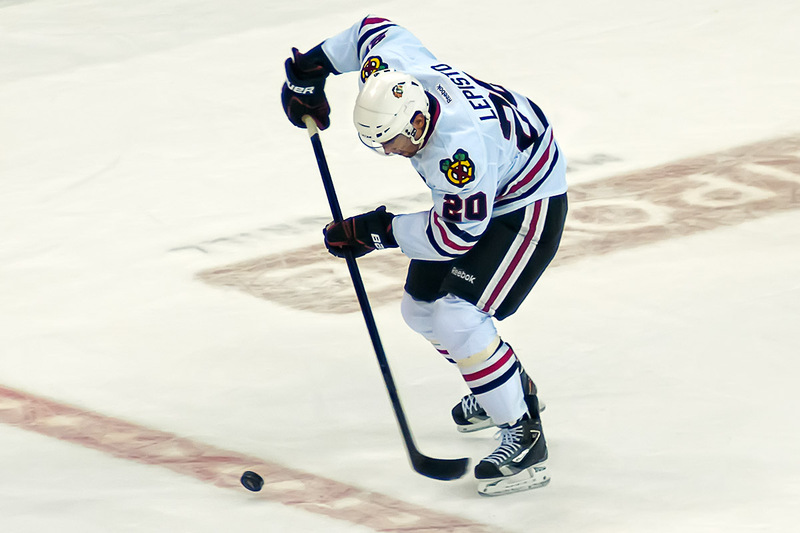 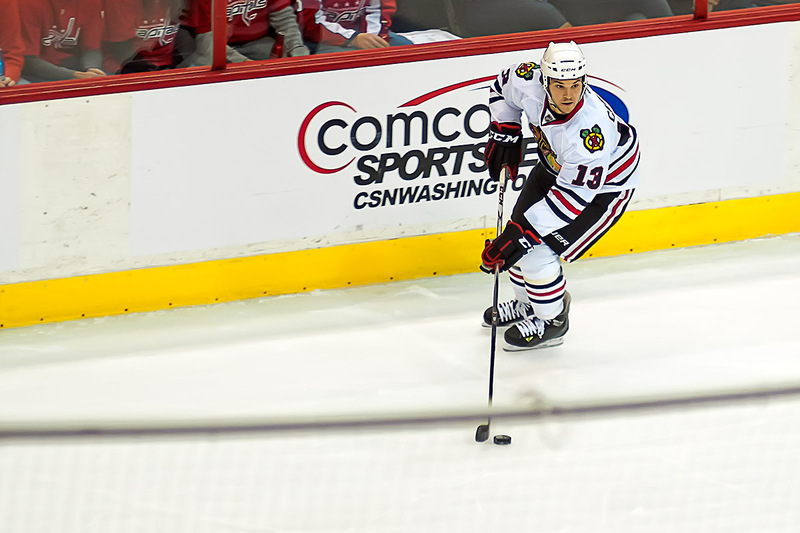 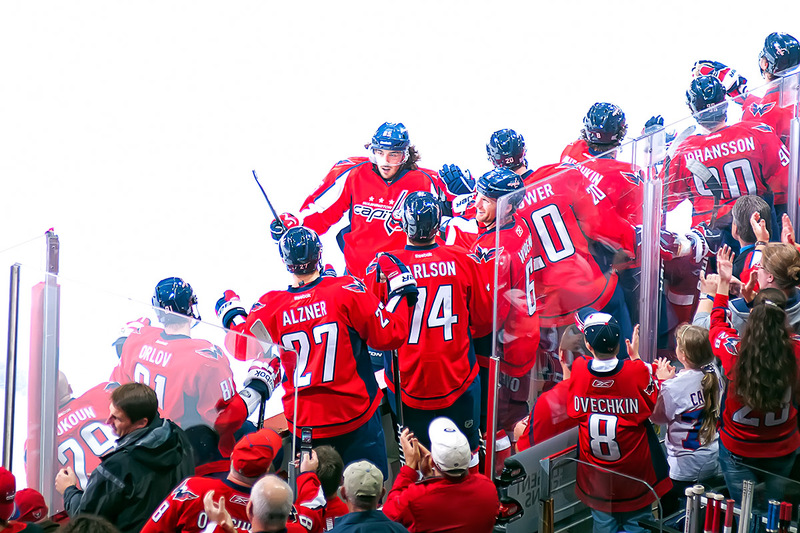 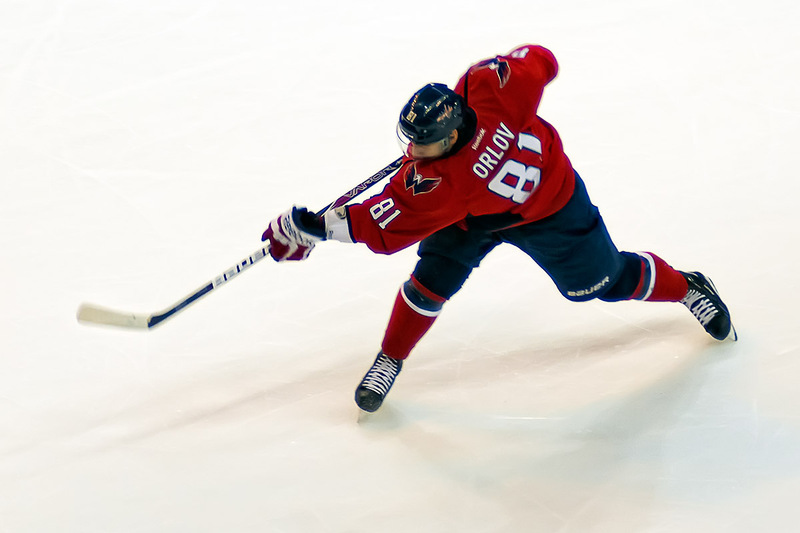 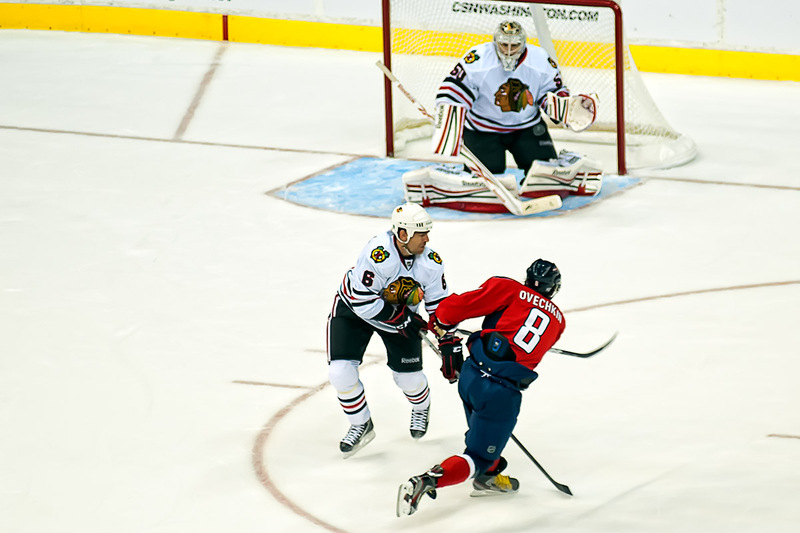 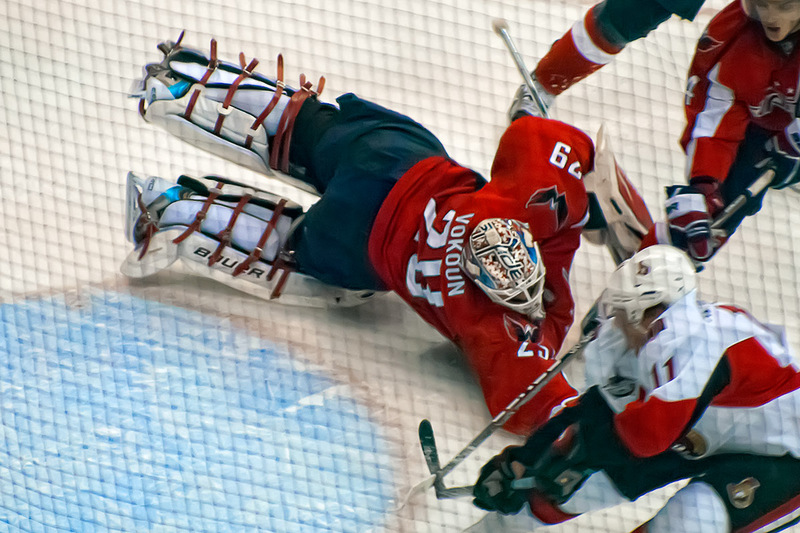 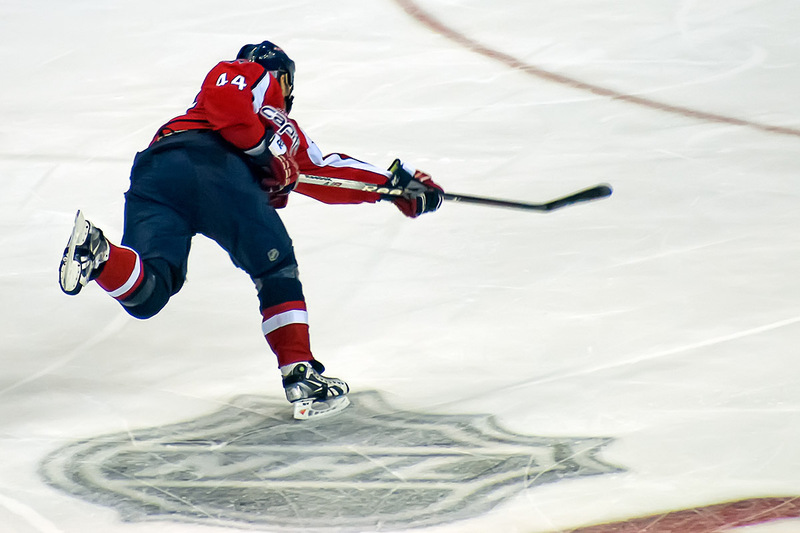 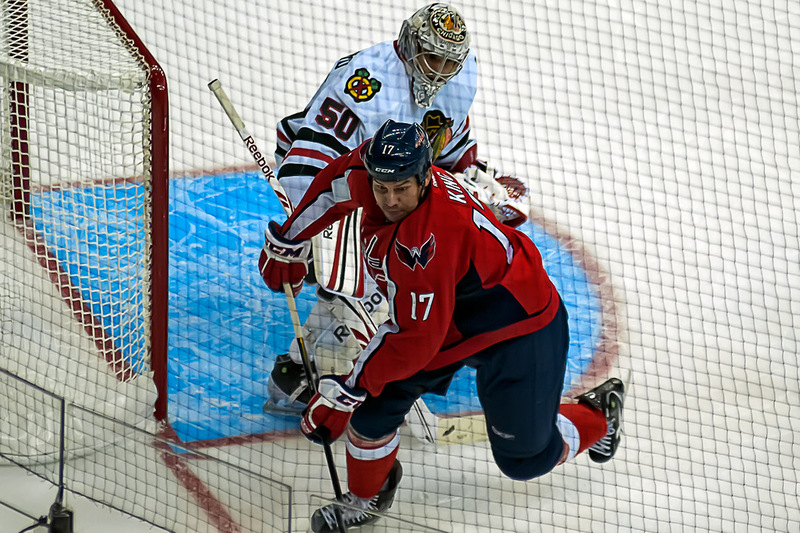 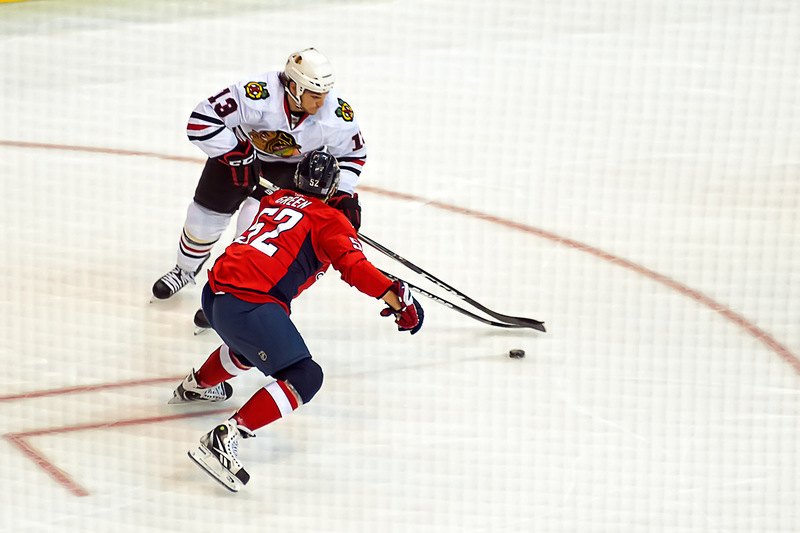 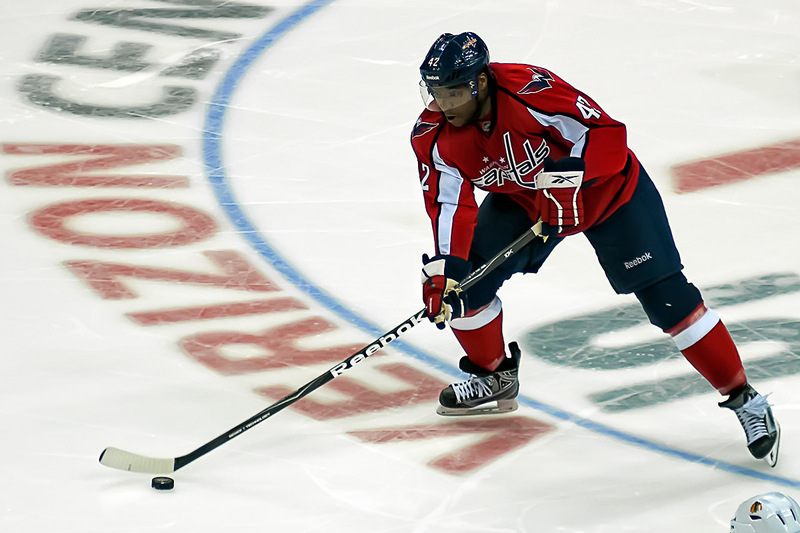 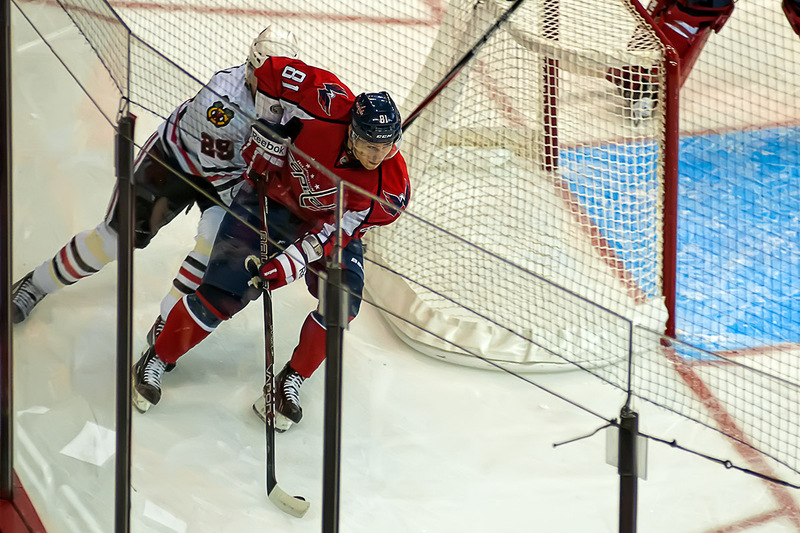 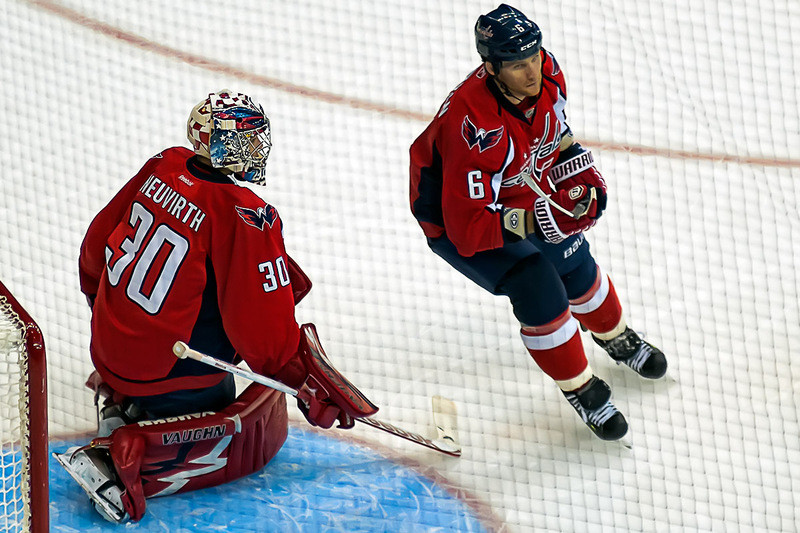 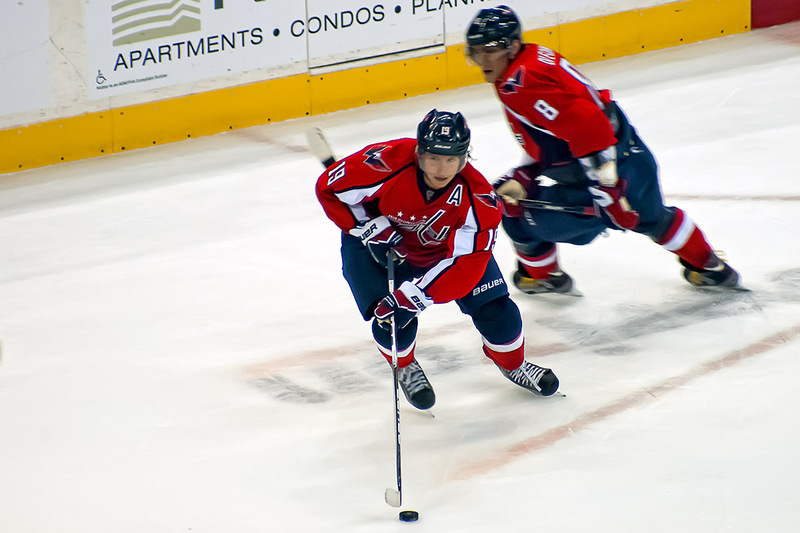 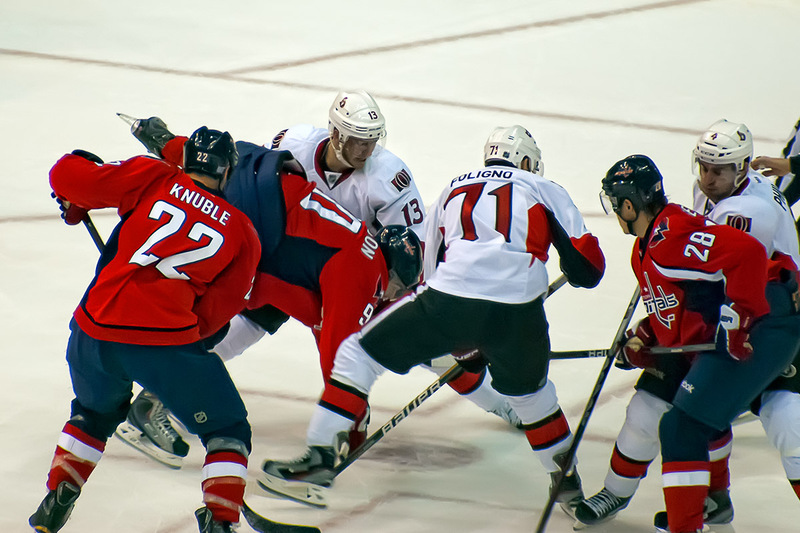 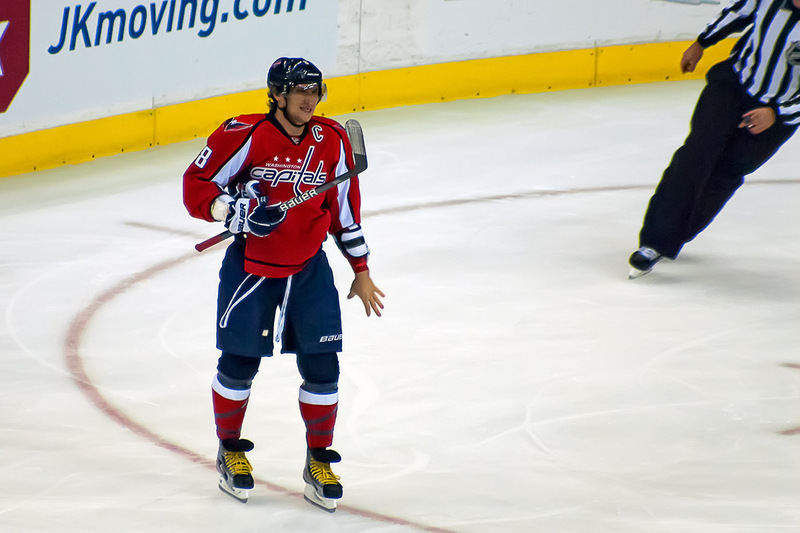 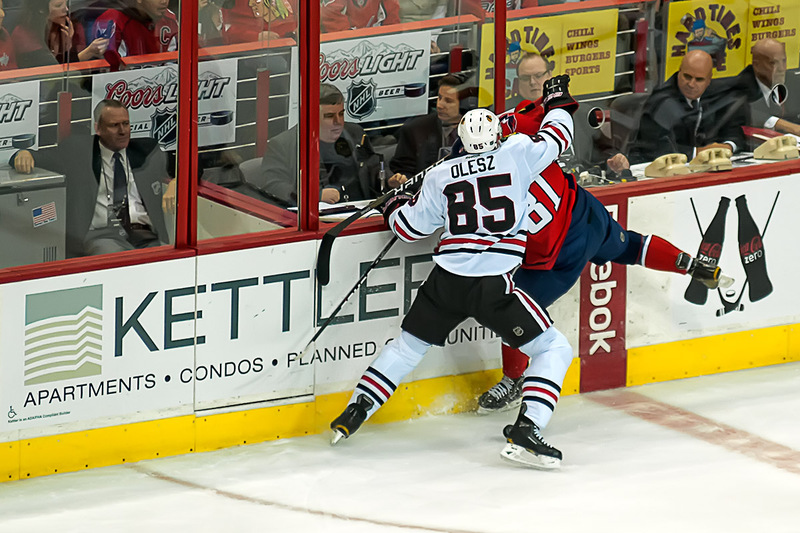 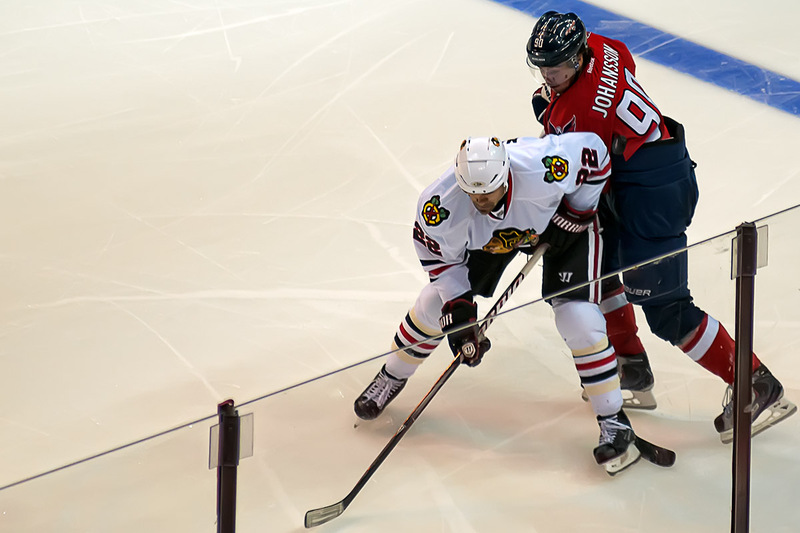 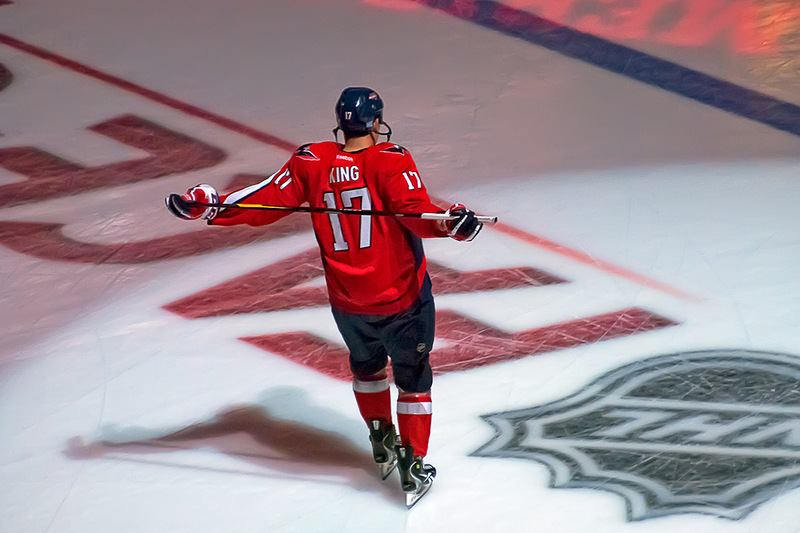 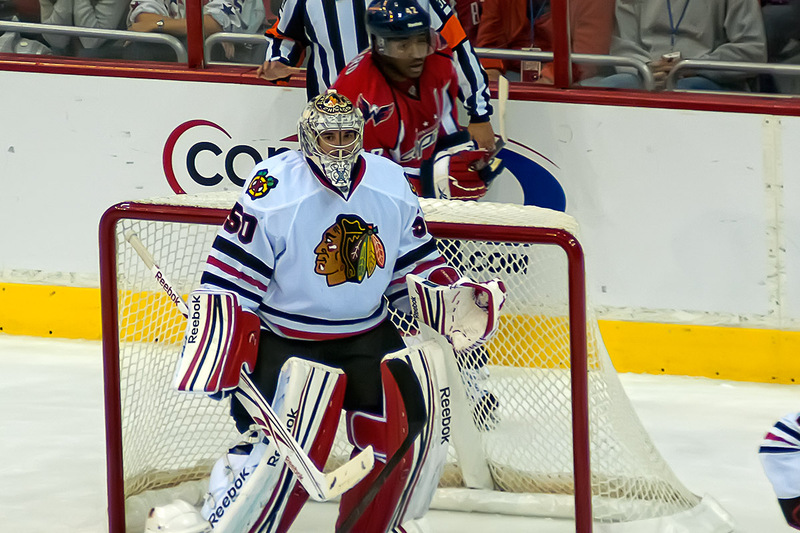 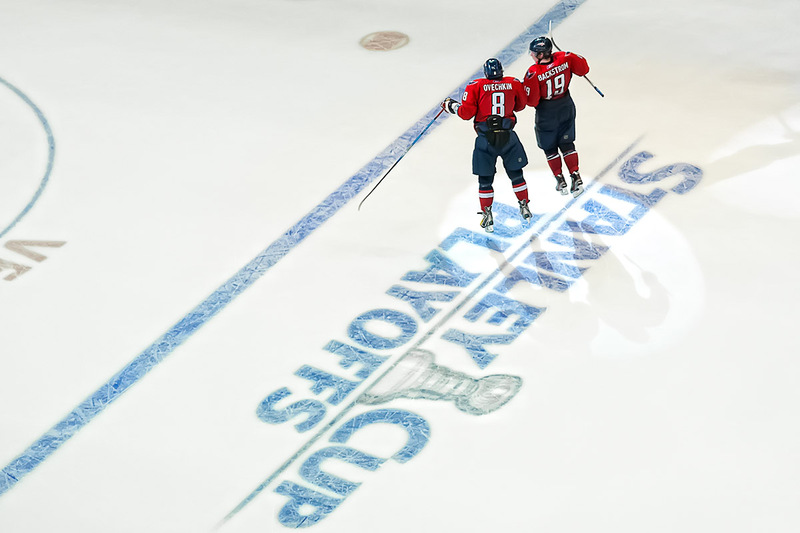 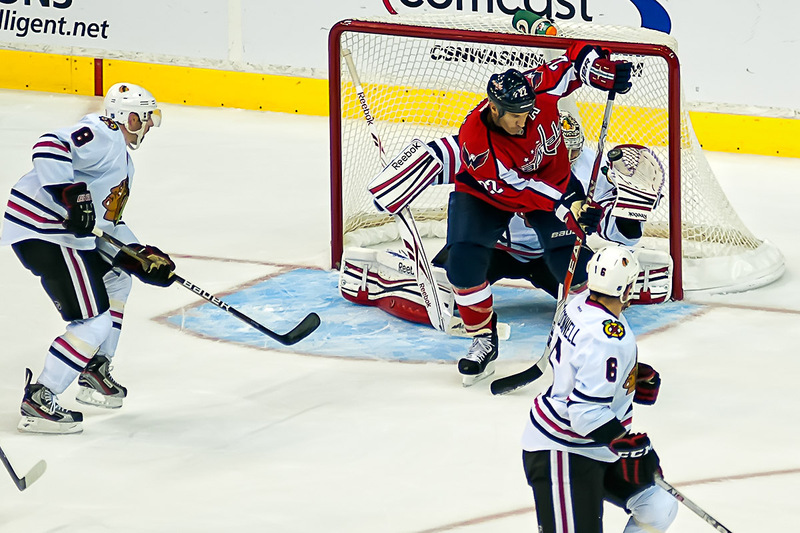 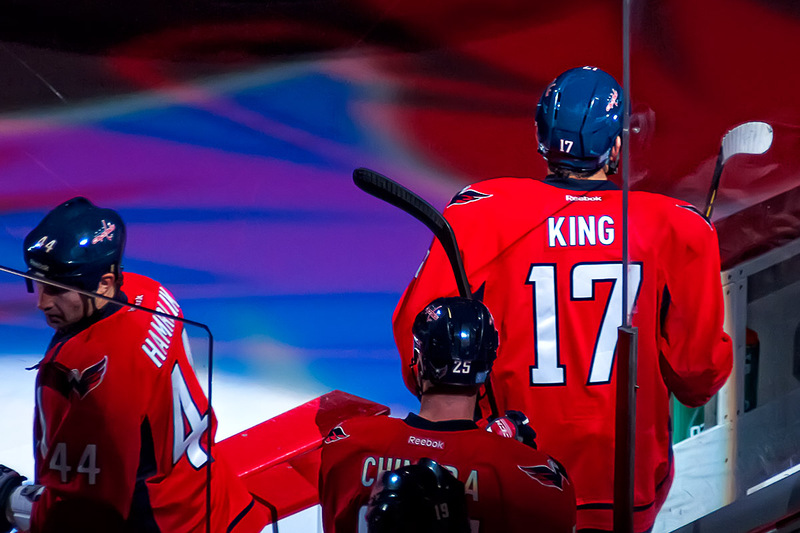 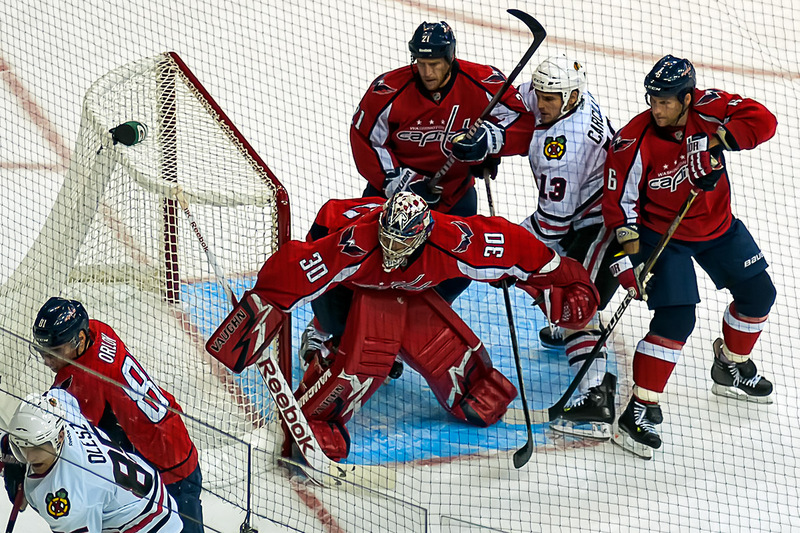 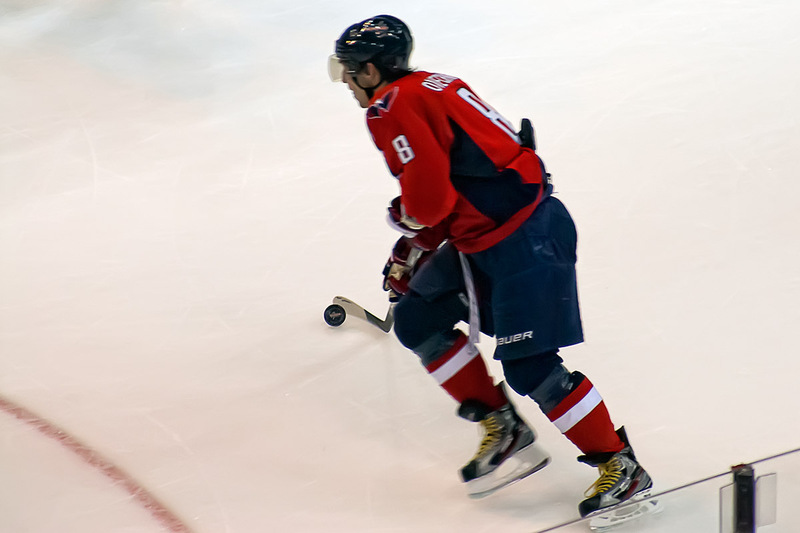 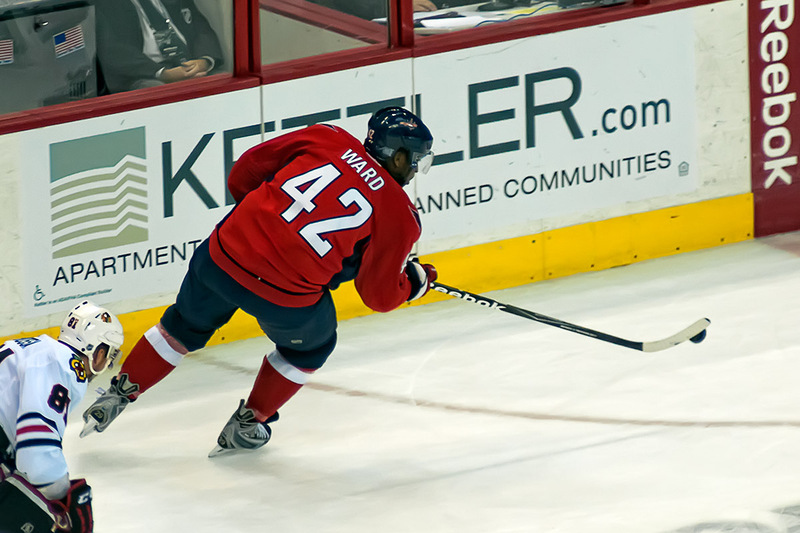 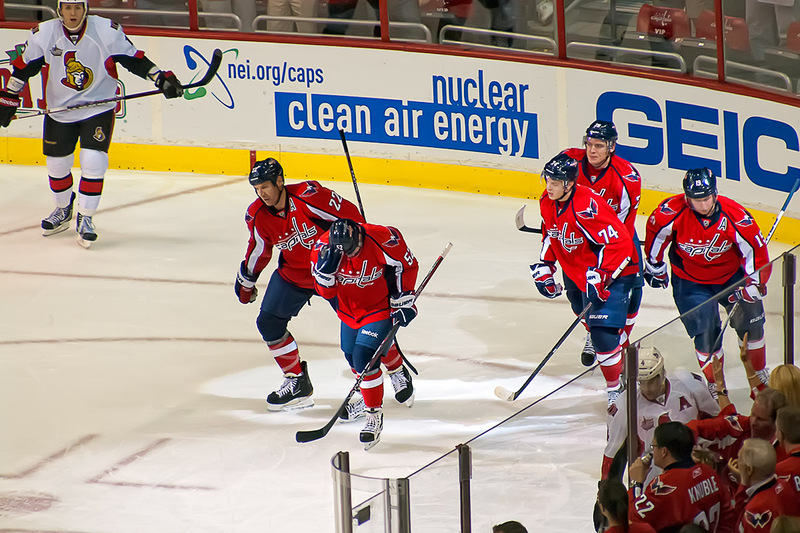 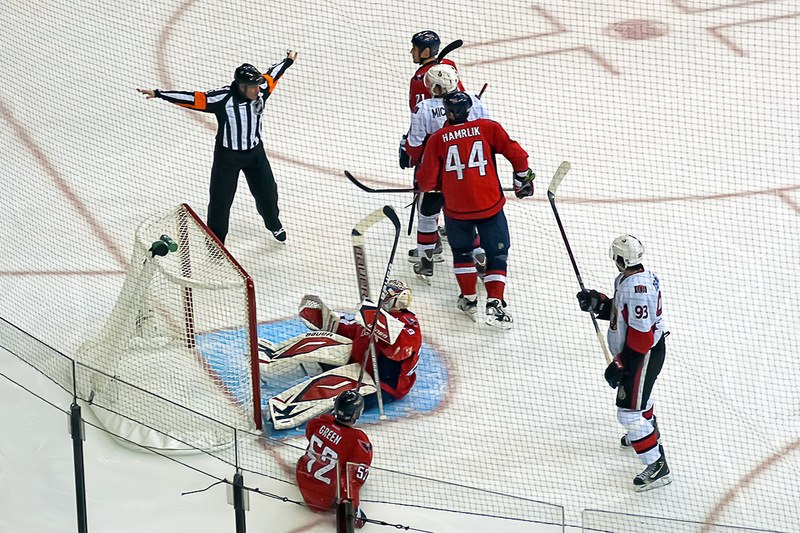 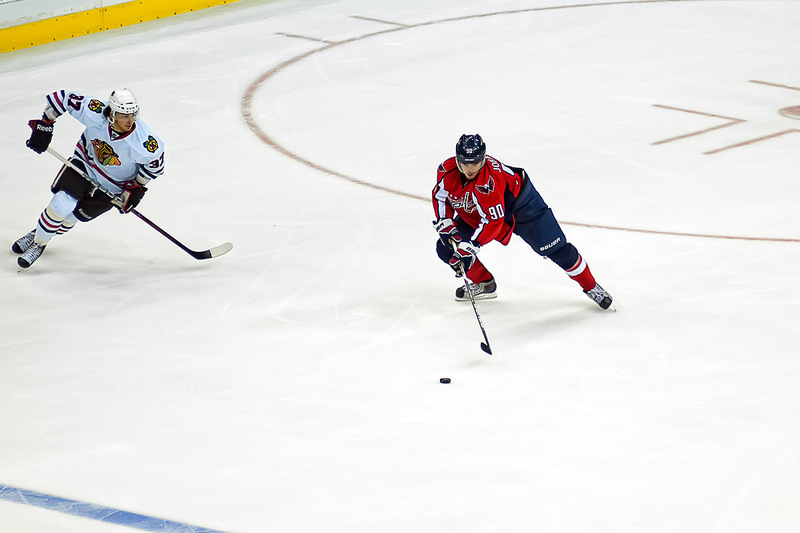 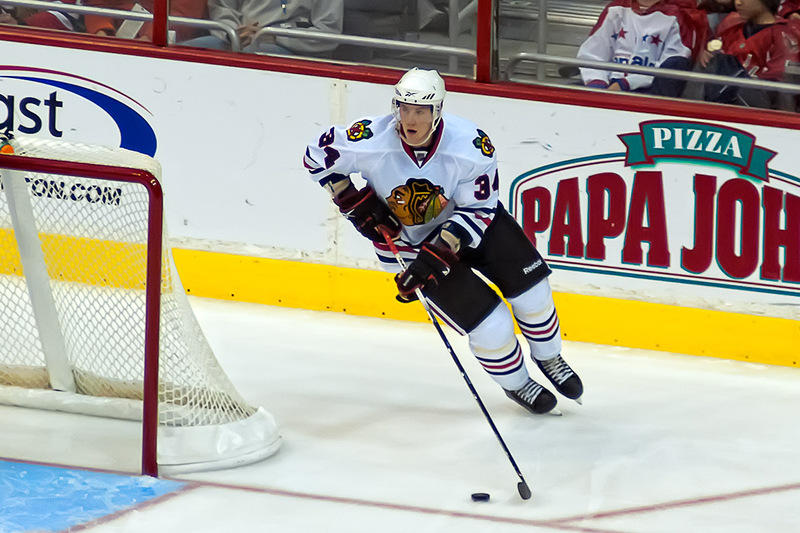 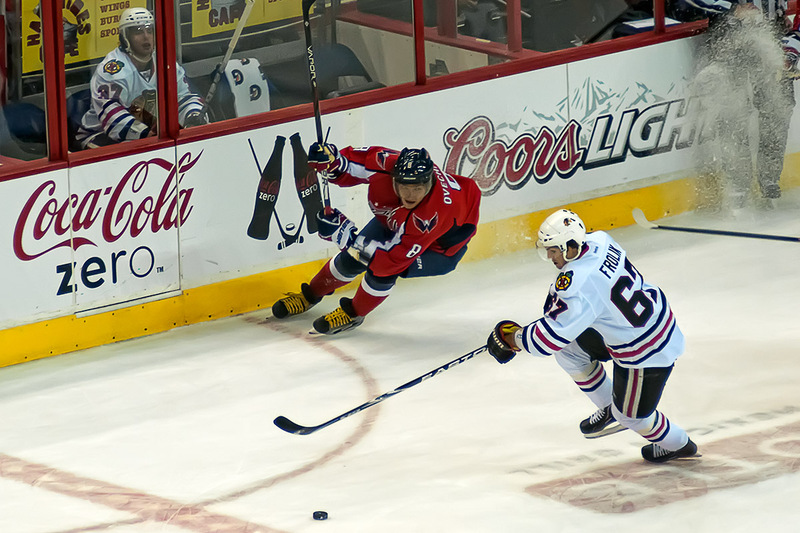 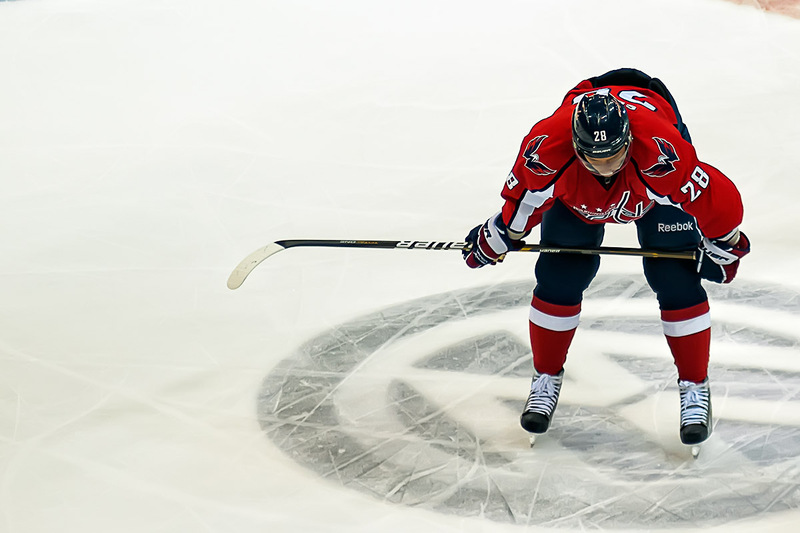 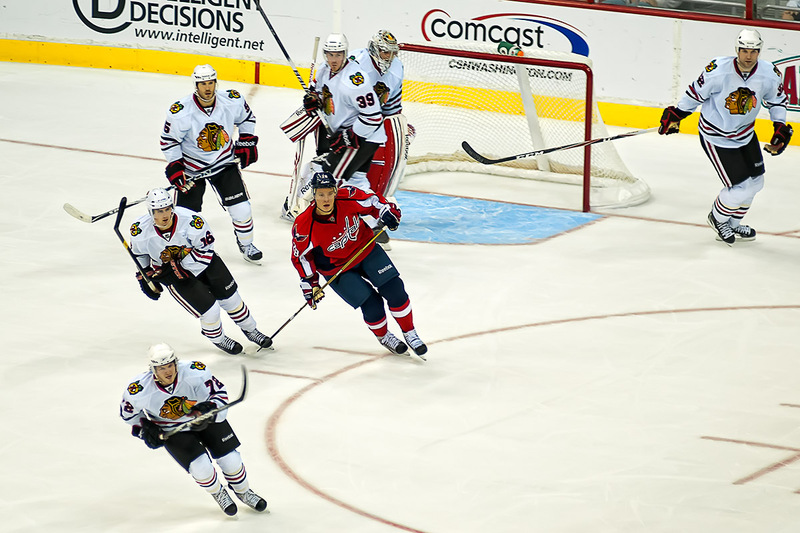 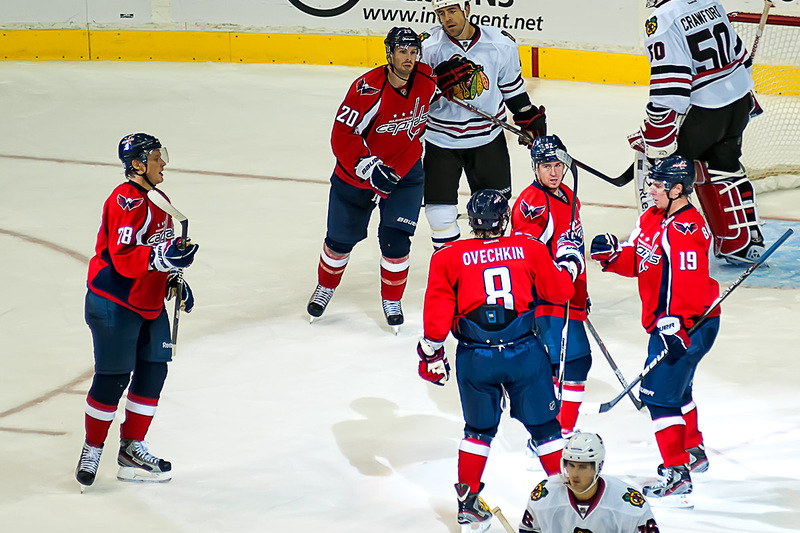 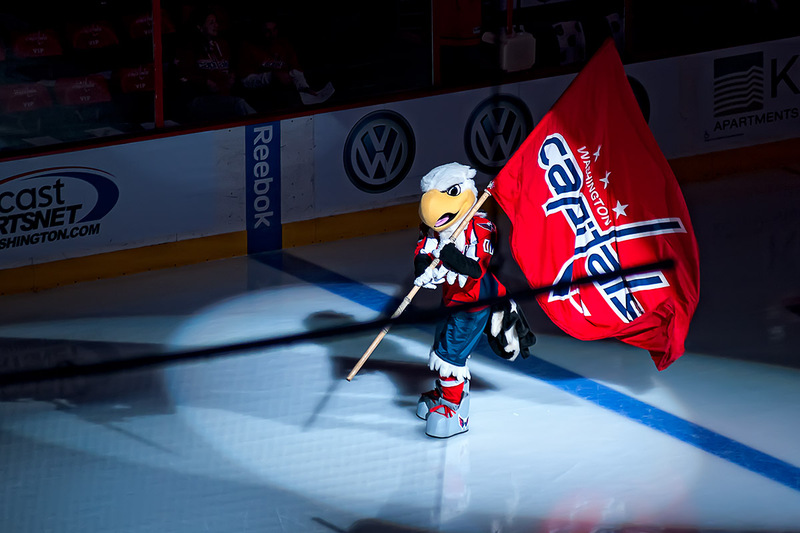 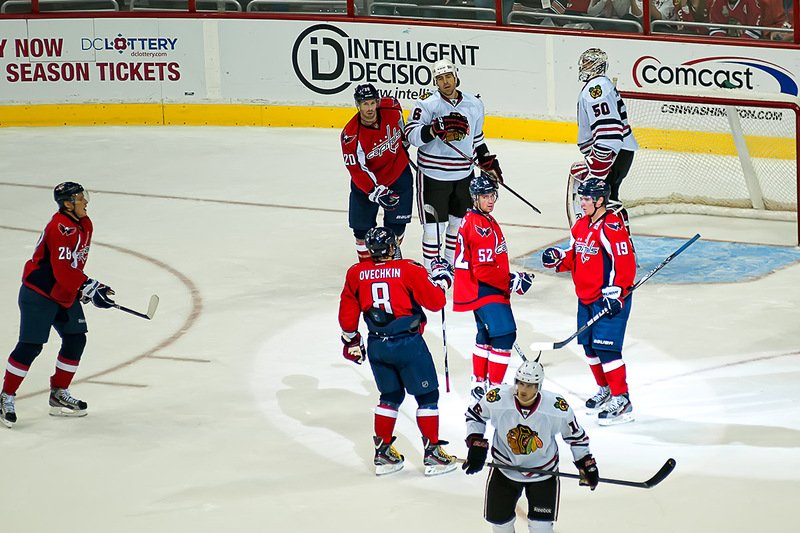 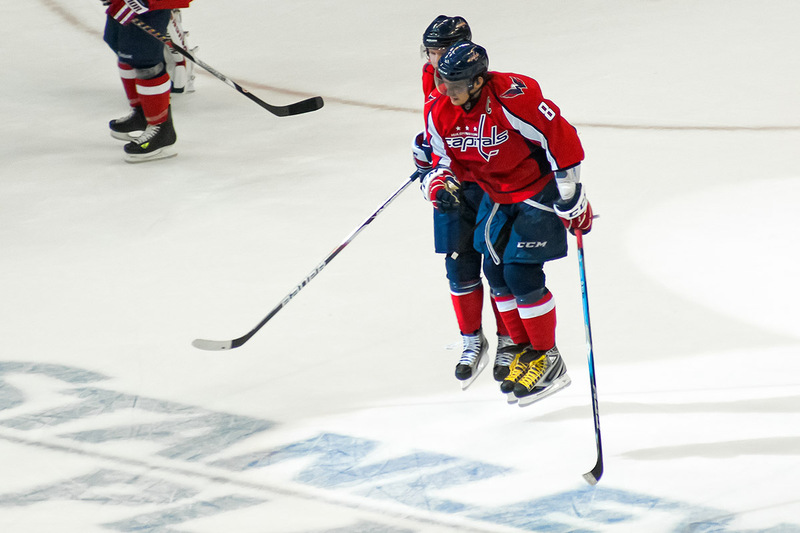 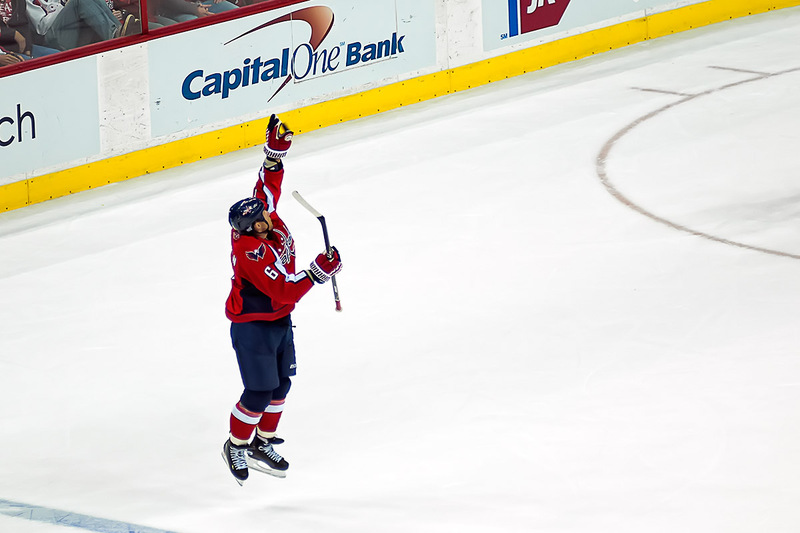 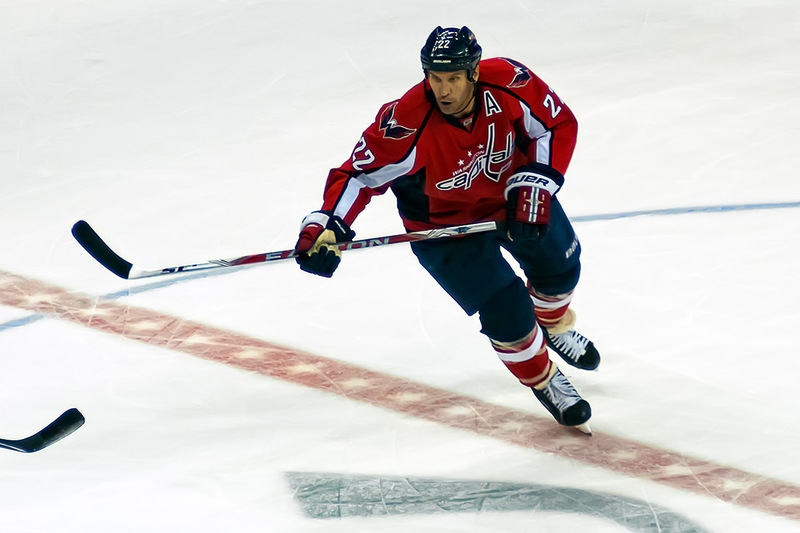 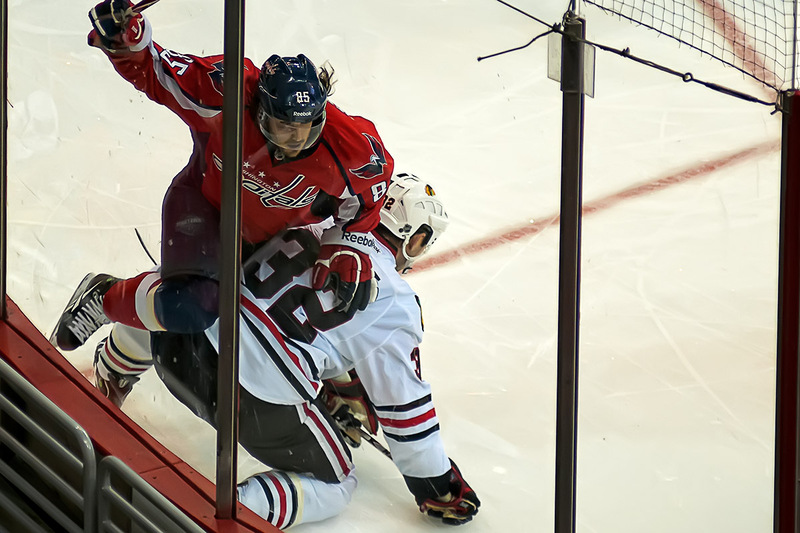 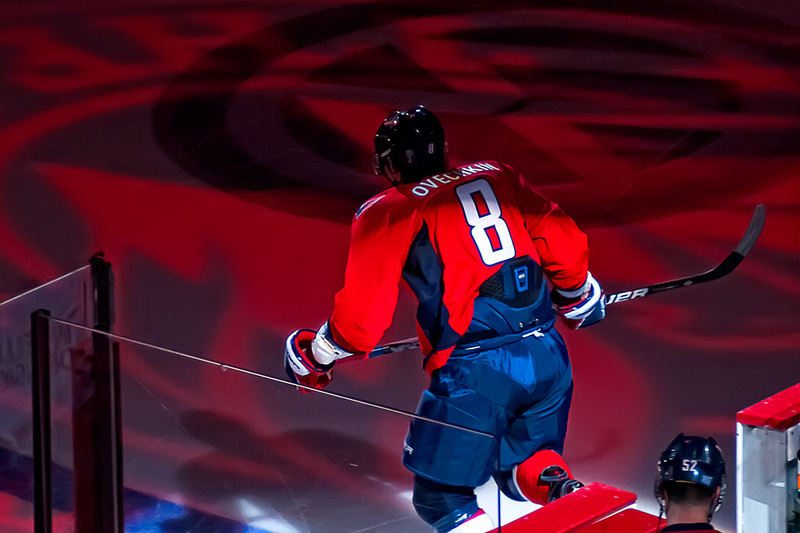 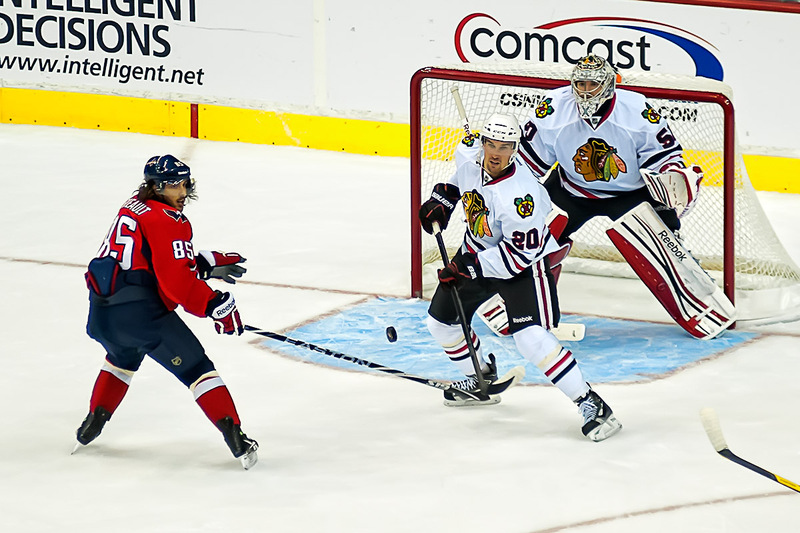 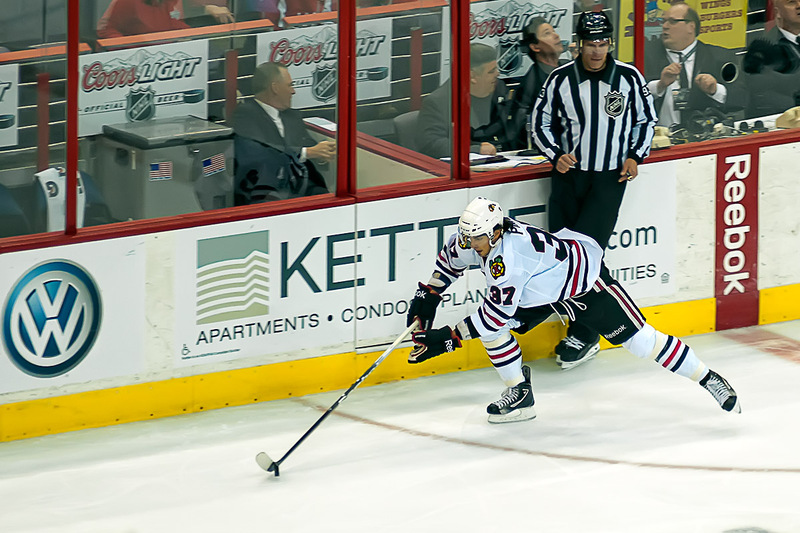 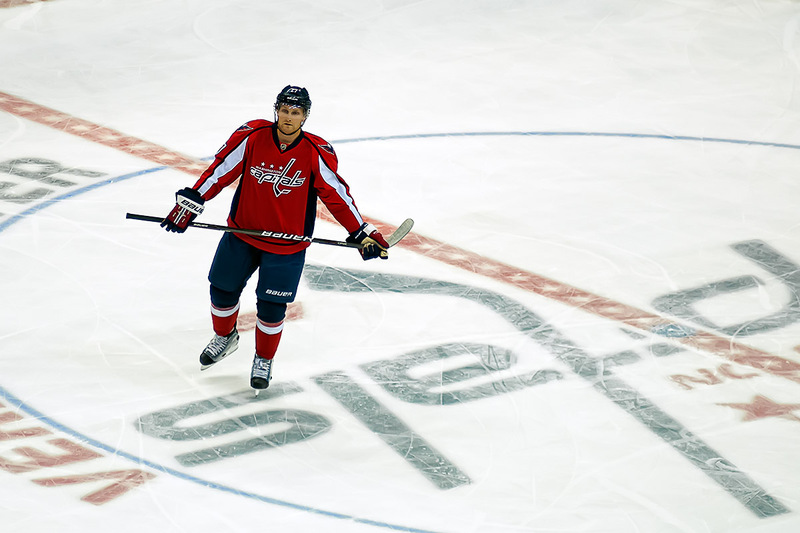 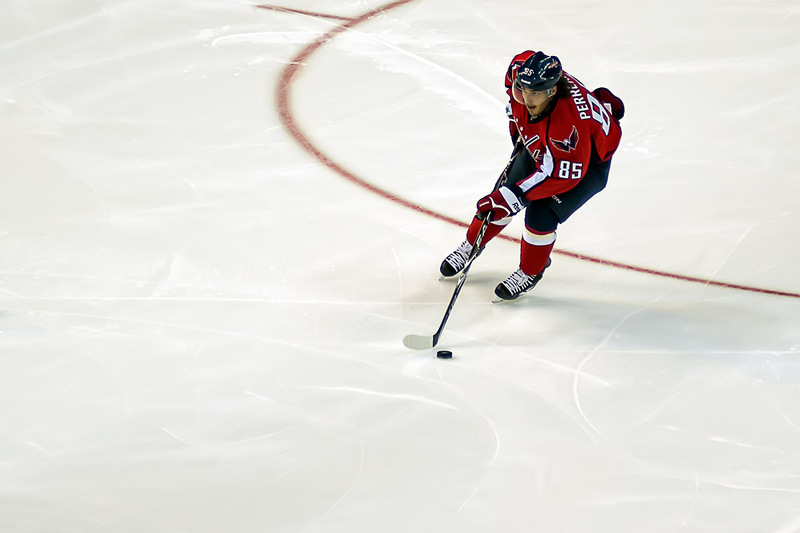 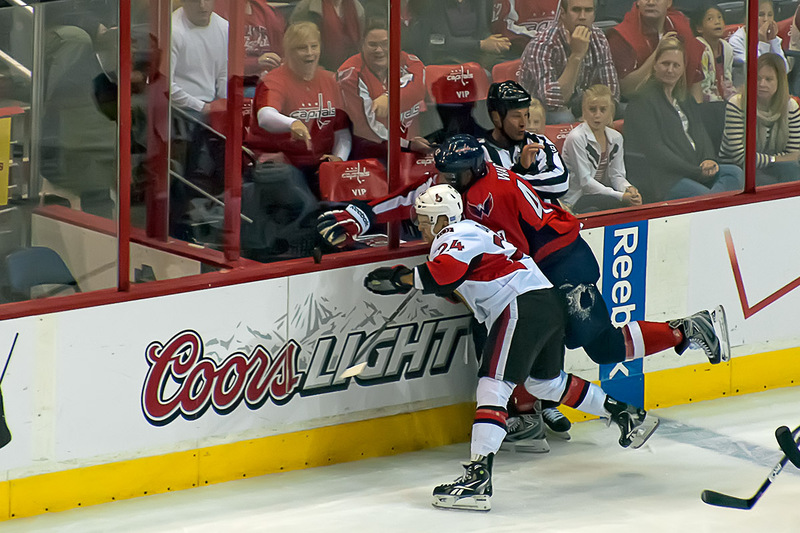 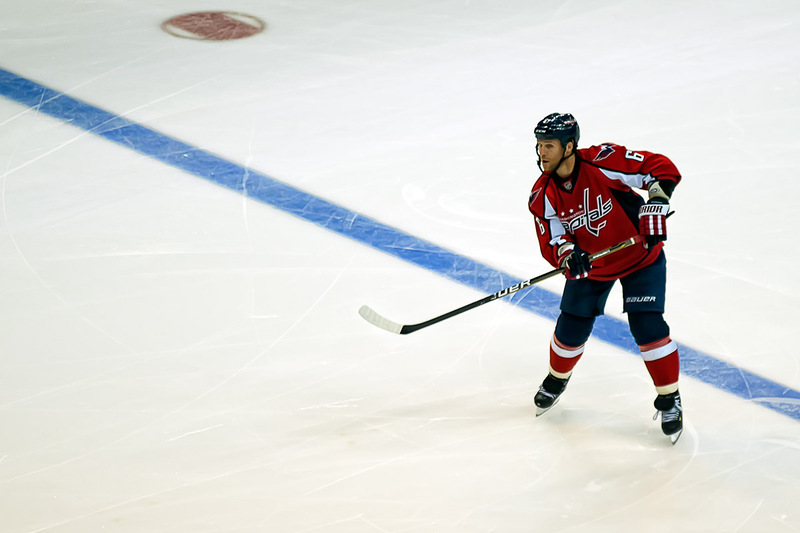 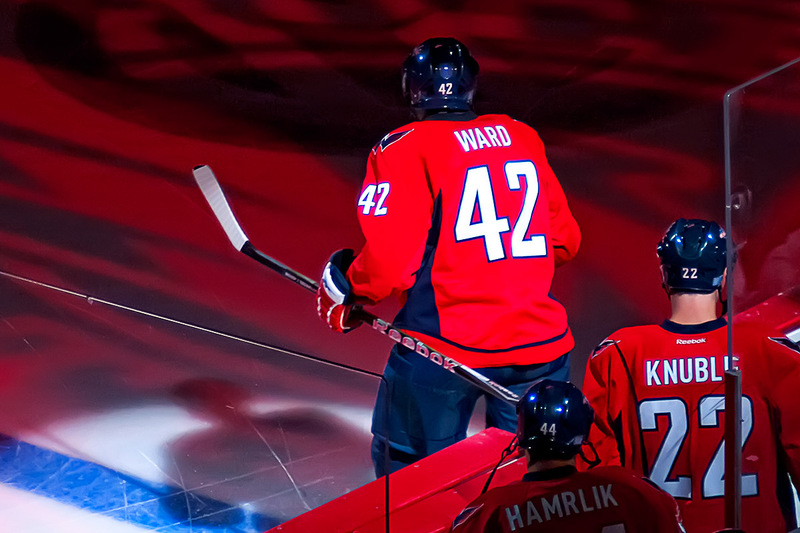 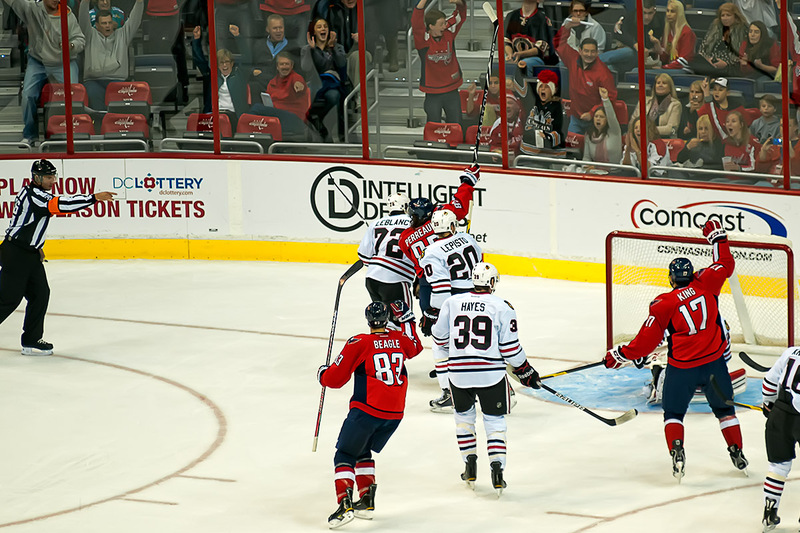 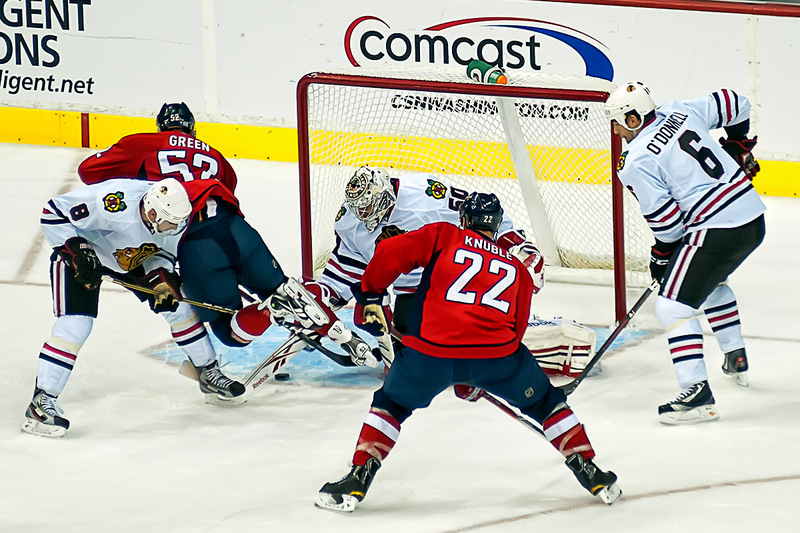 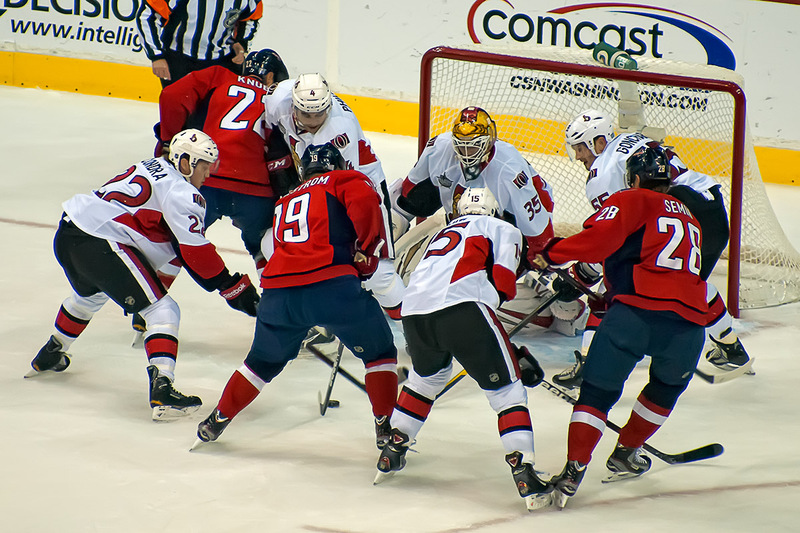 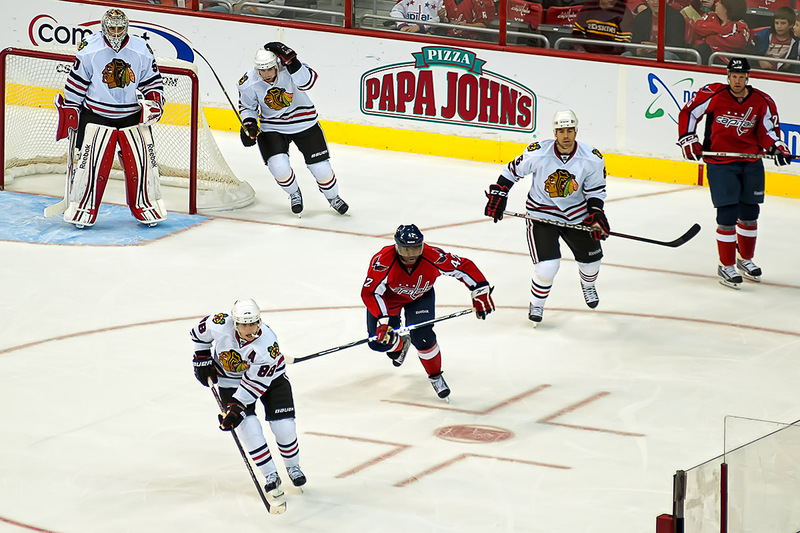 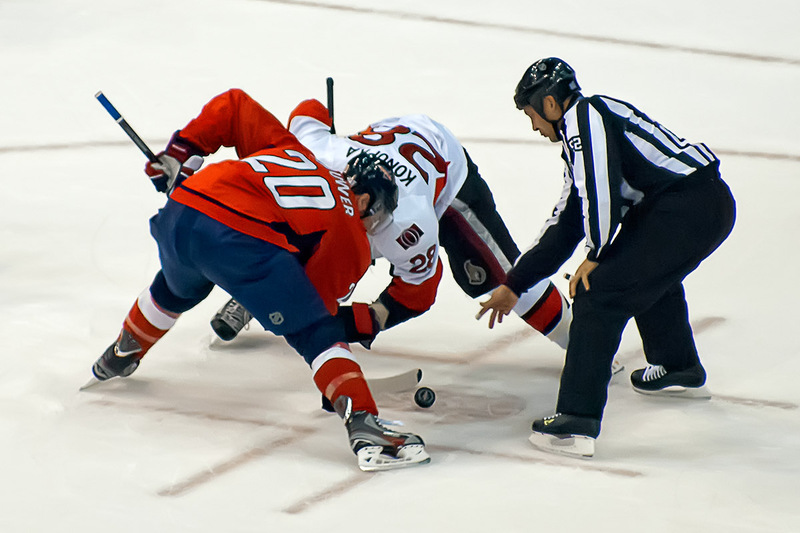 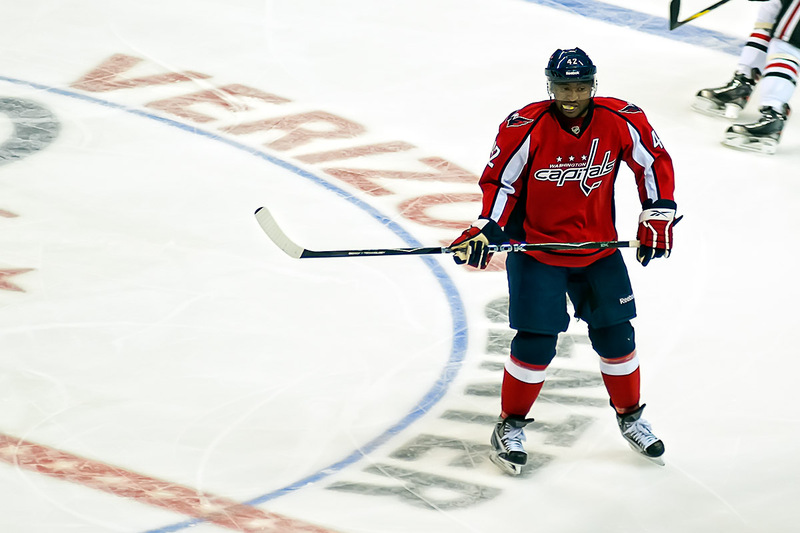 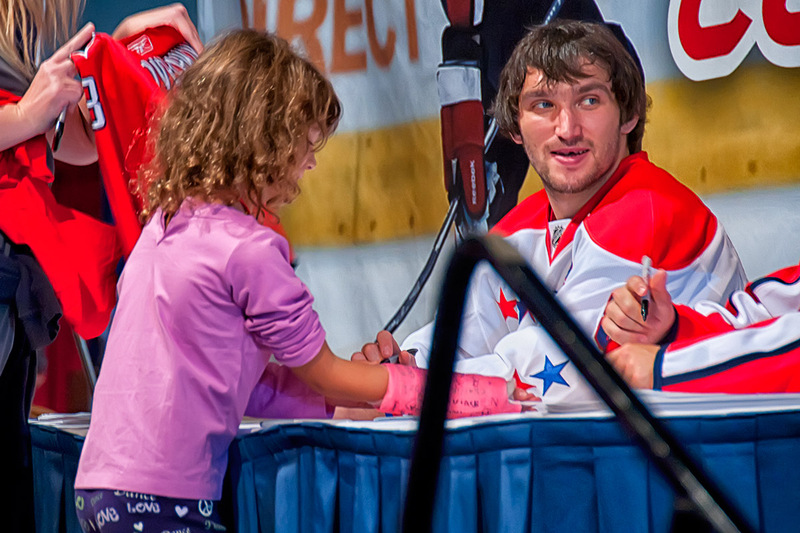 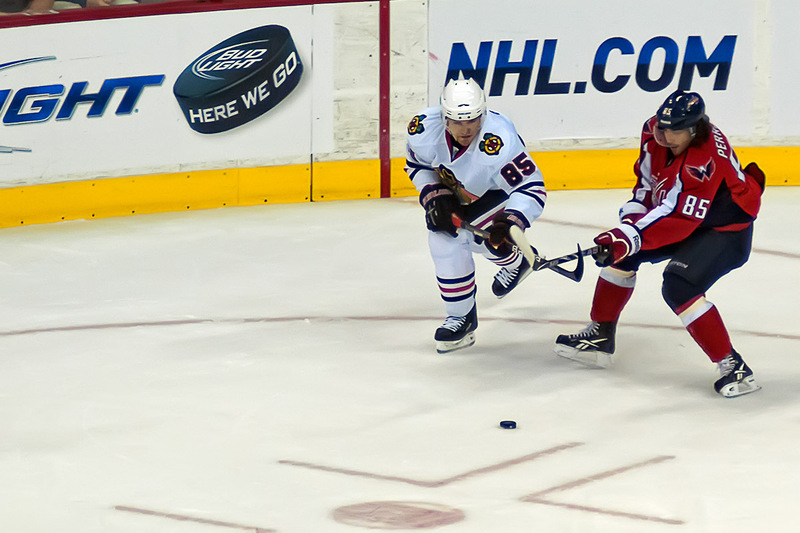 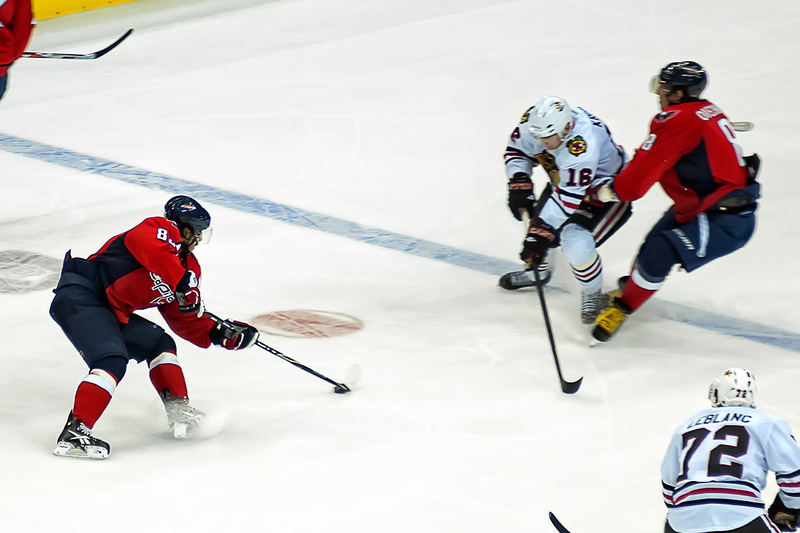 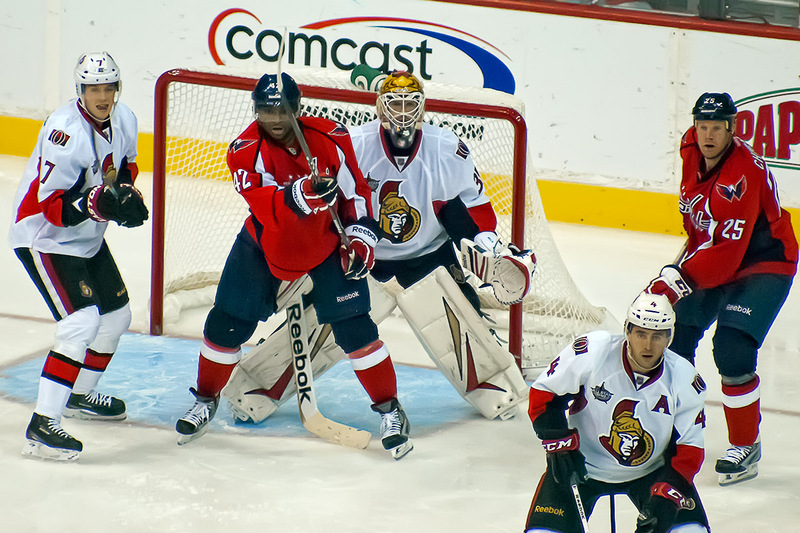 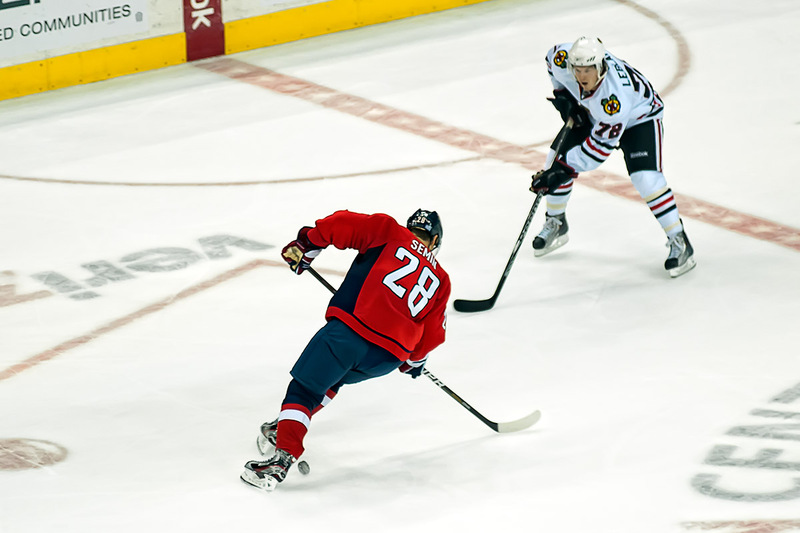 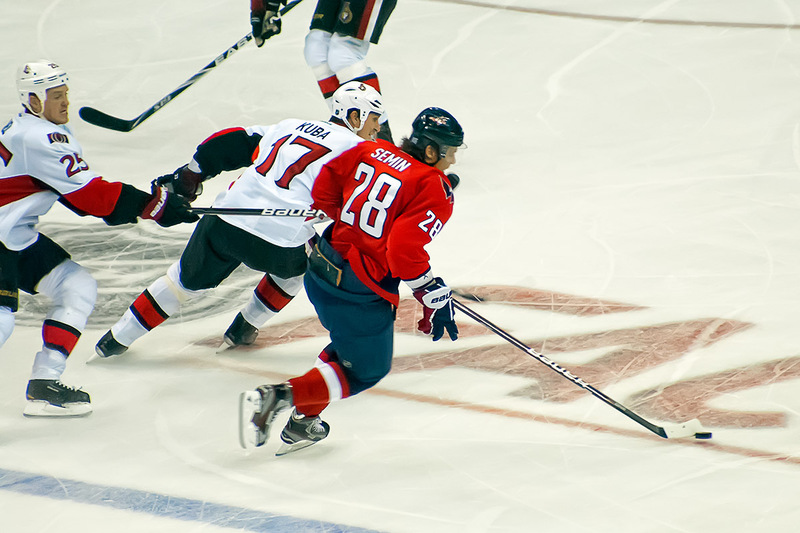 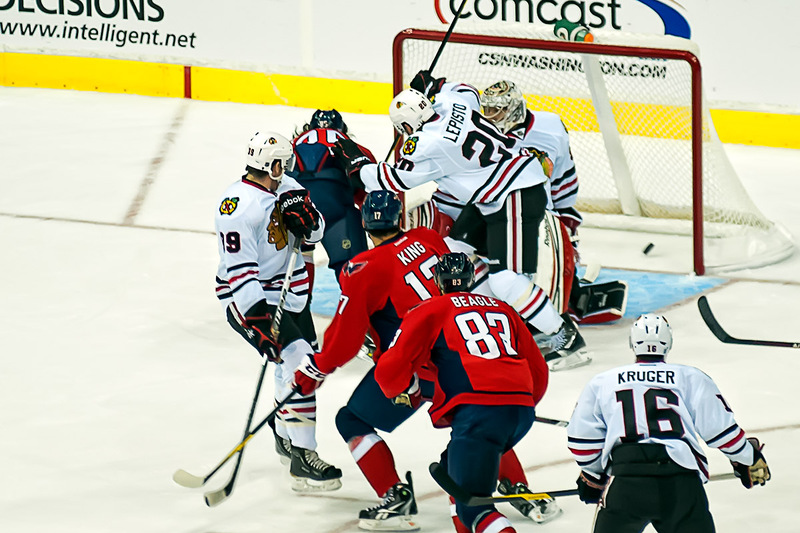 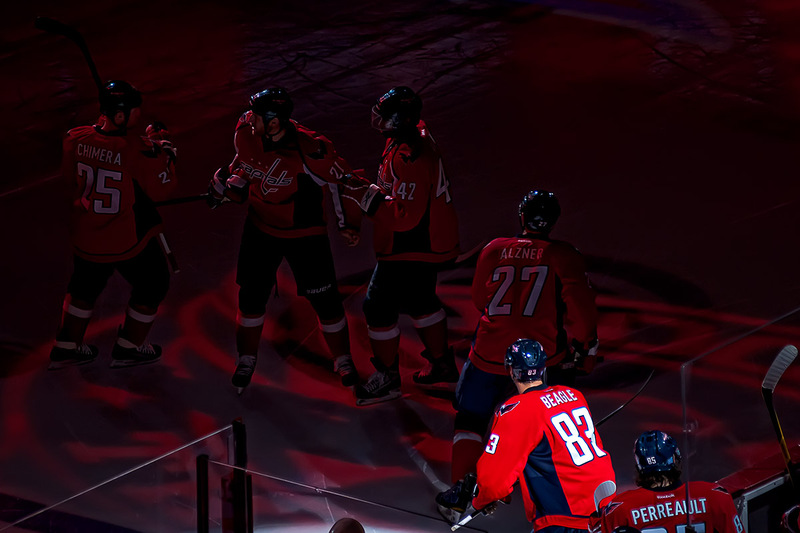 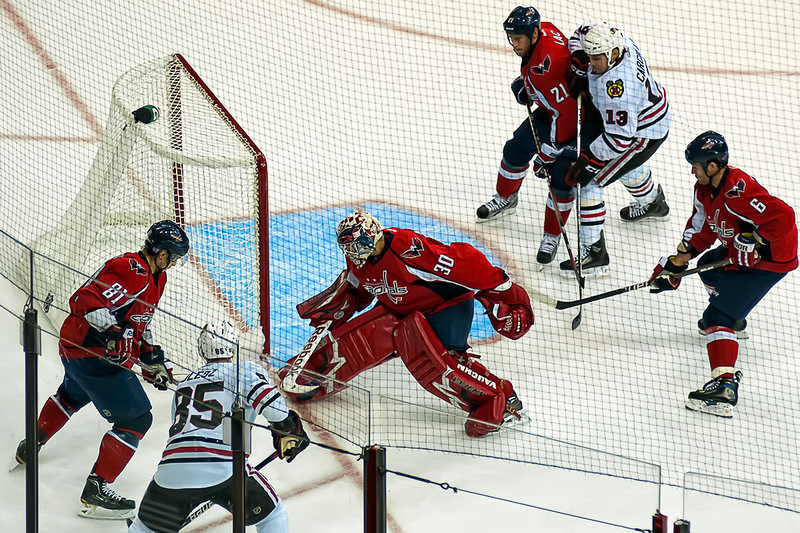 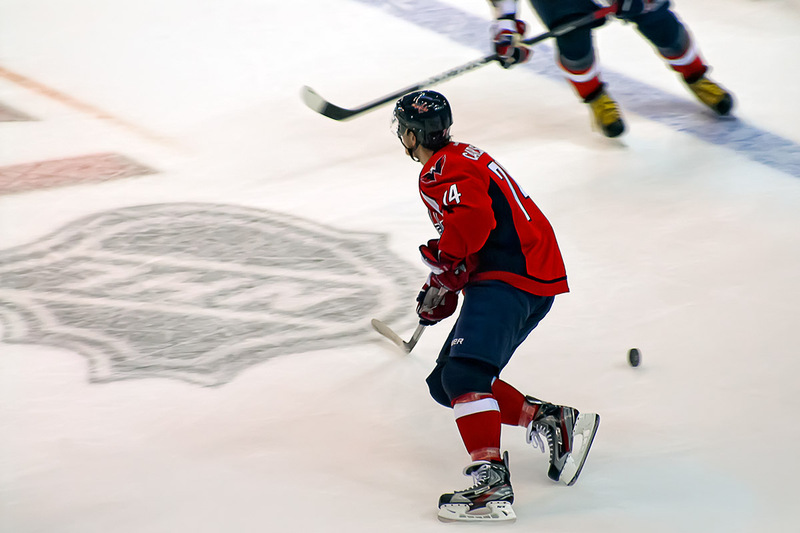 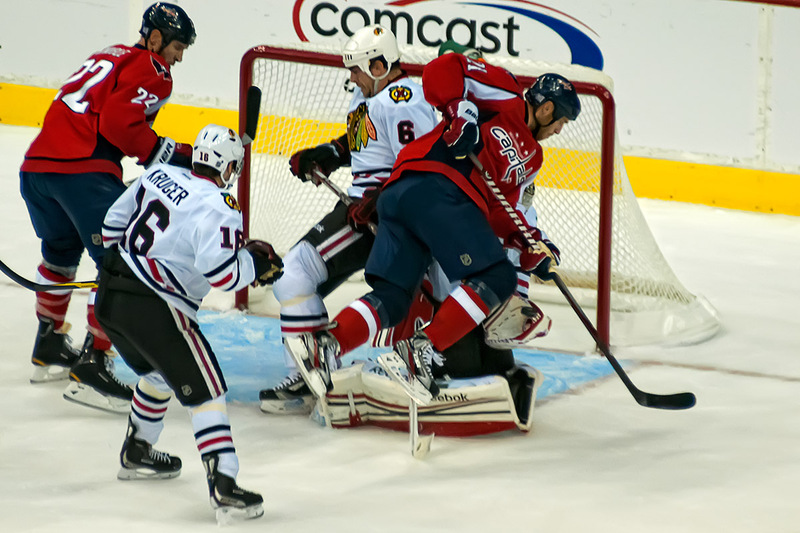 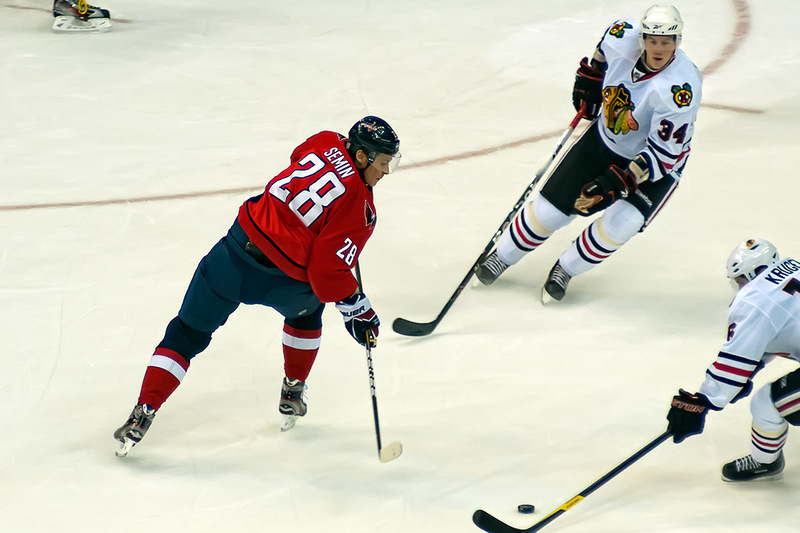 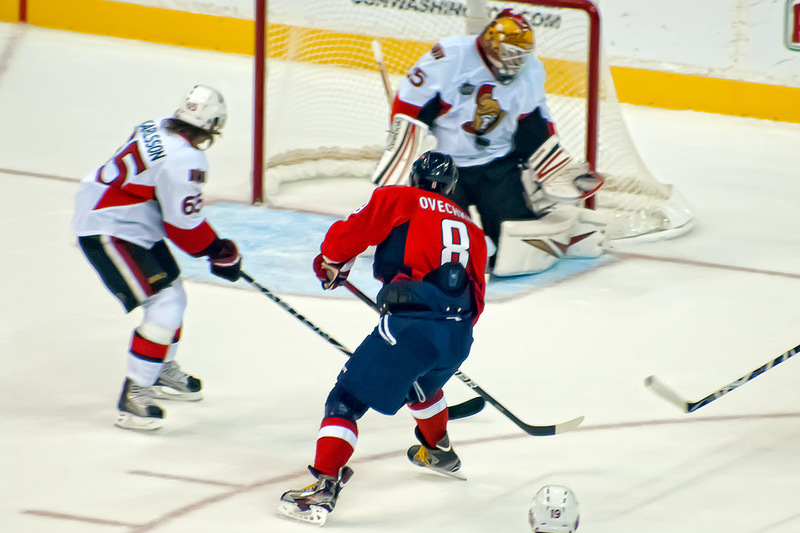 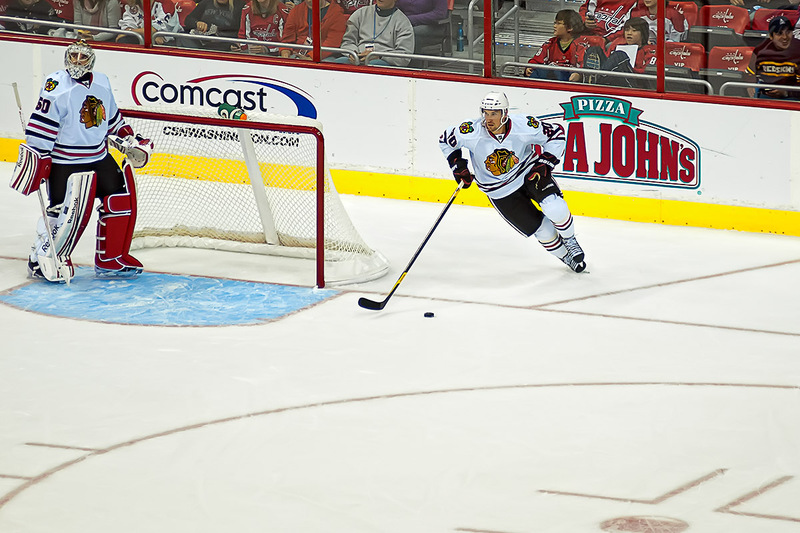 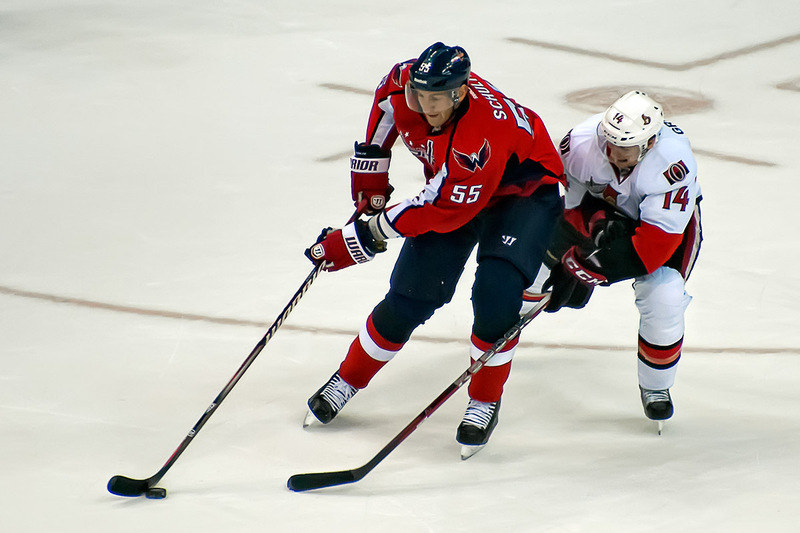 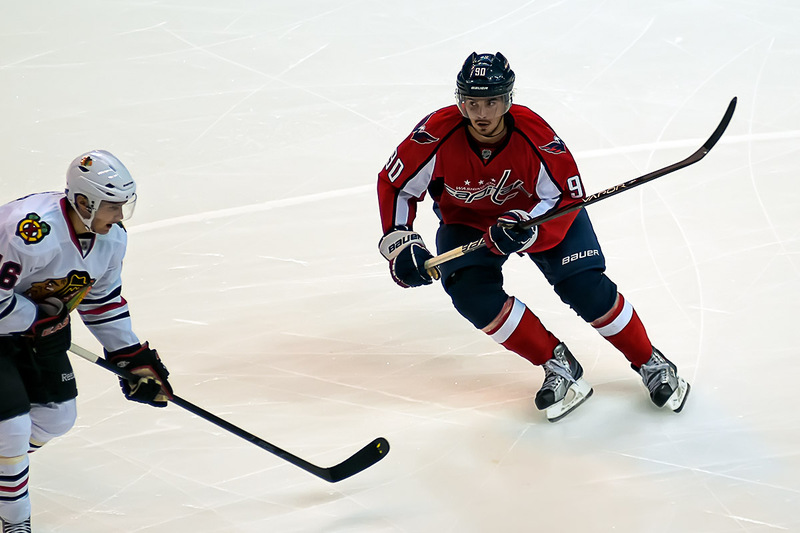 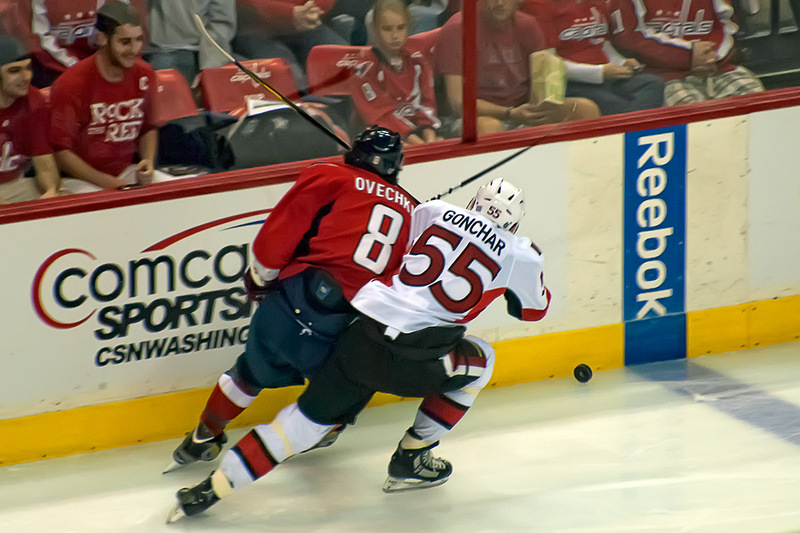 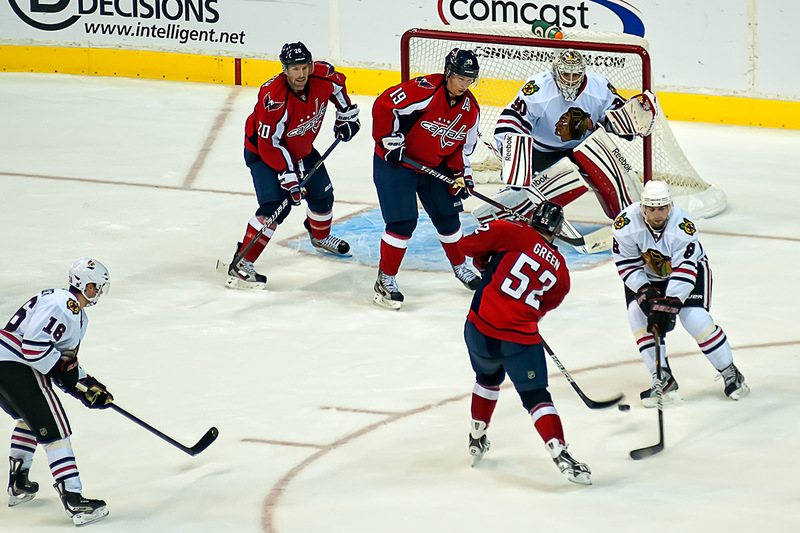 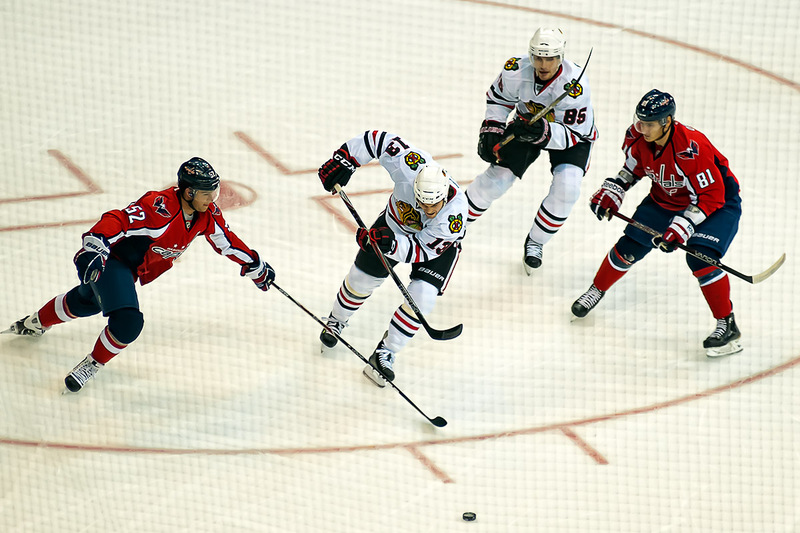 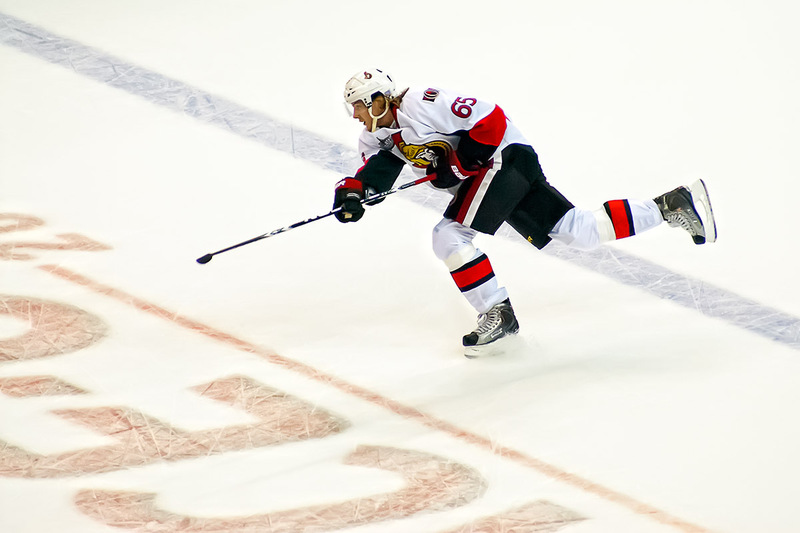 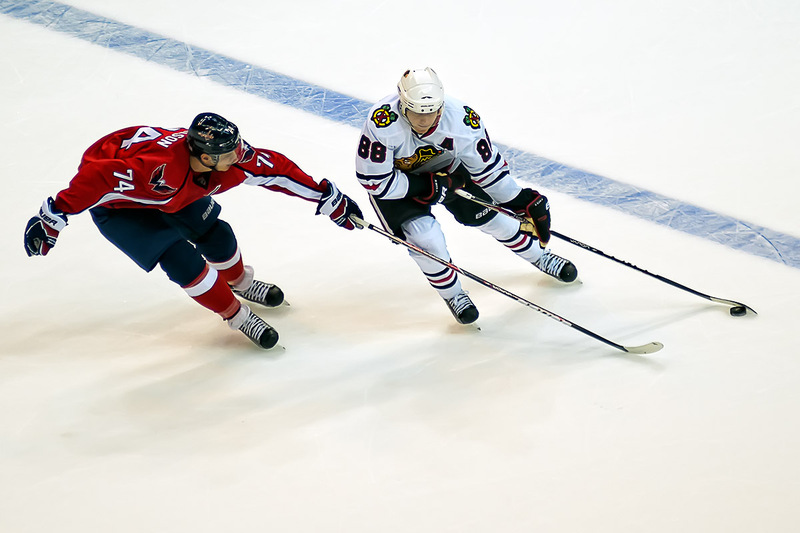 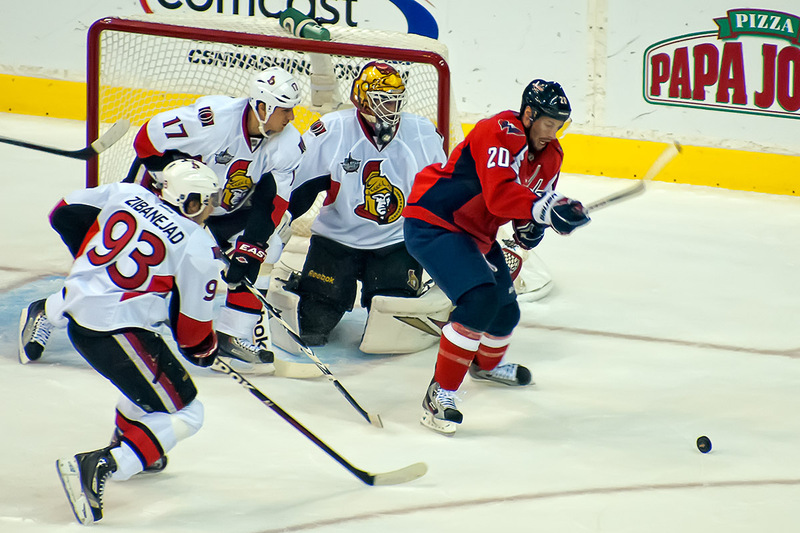 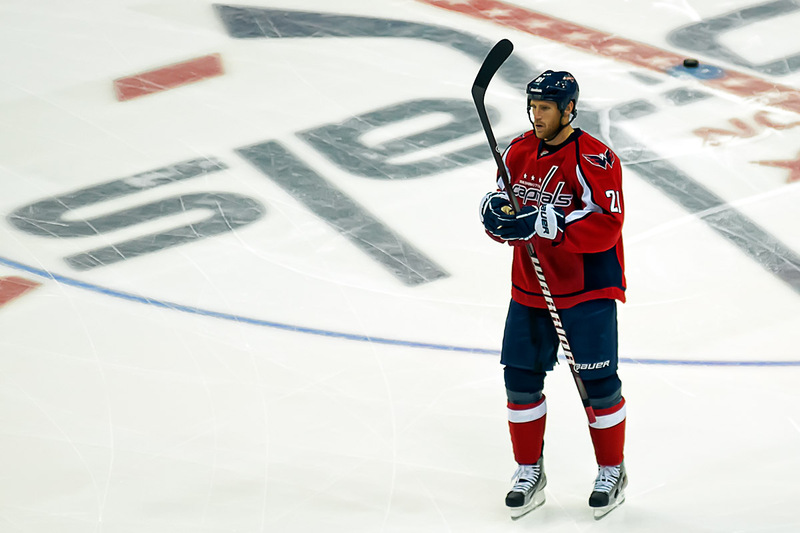 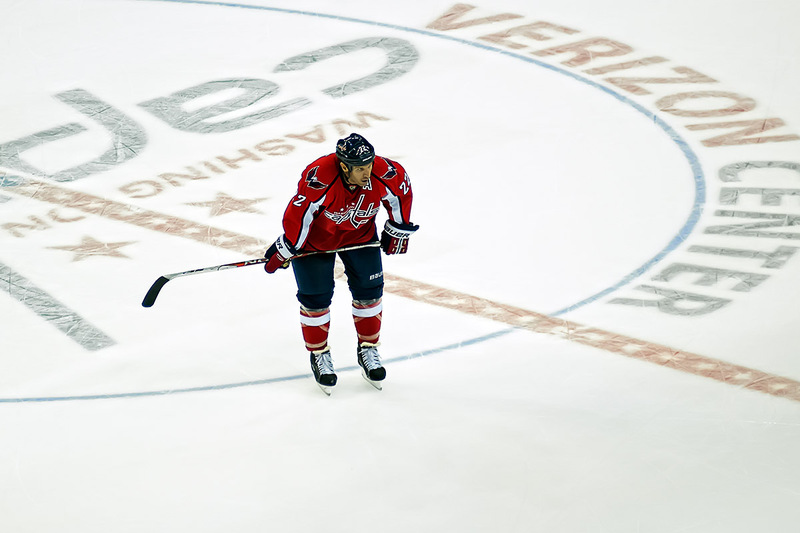 The Washington Capitals wrapped up their 2011-12 preseason schedule last night against the Chicago Blackhawks. 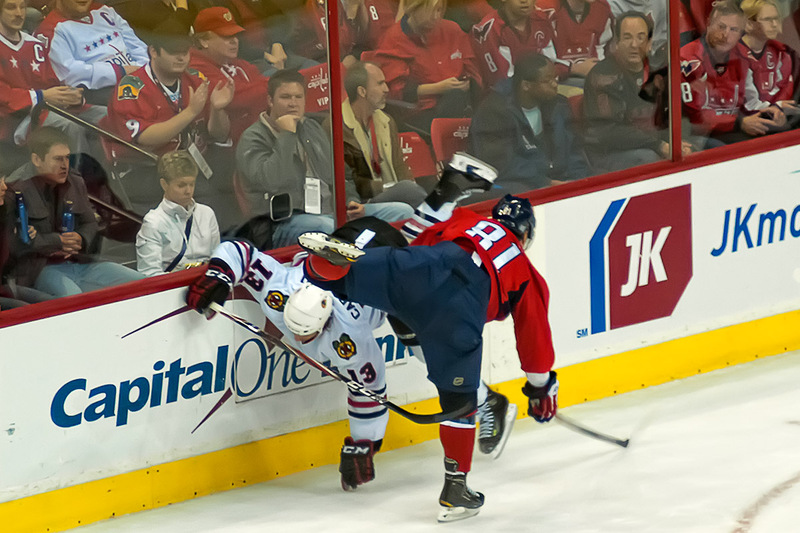 Some stuff happened, but it was the preseason, so unless you’re a guy fighting for a spot on the roster what does it matter? 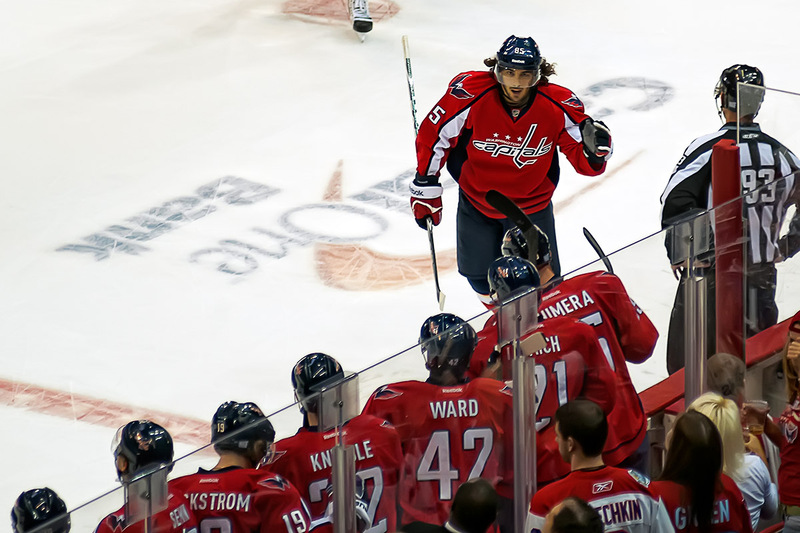 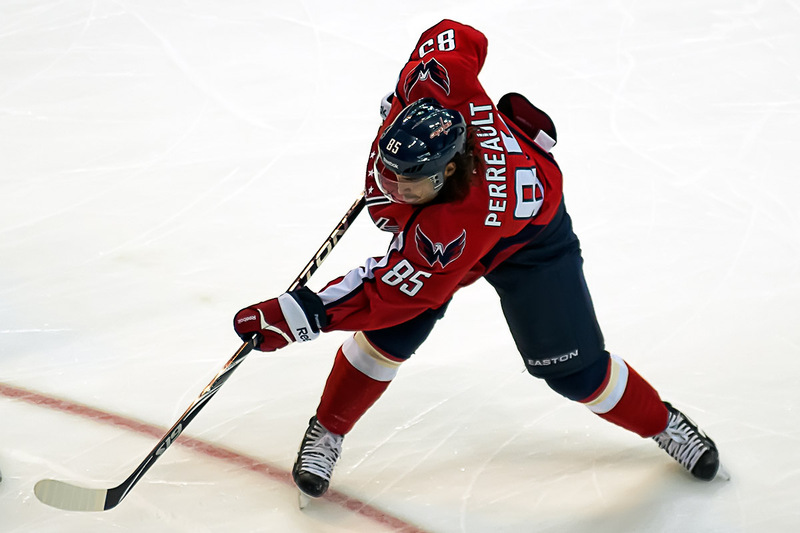 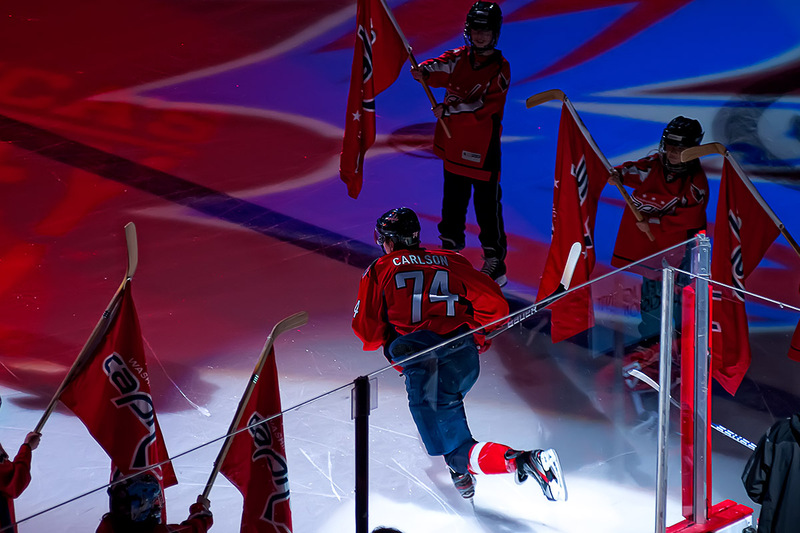 I have a lot of photos below of some of those guys on the Capitals, like Mathieu Perreault, Dimitri Orlov, DJ King, and Jay Beagle. 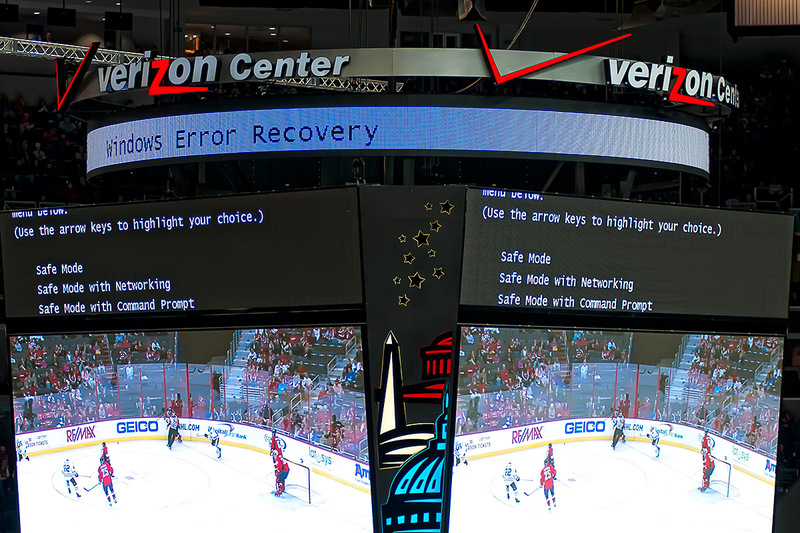 And the Verizon Center crew must have been having some preseason issues, too, as seen by “Windows Error Recovery” on the scoreboard. 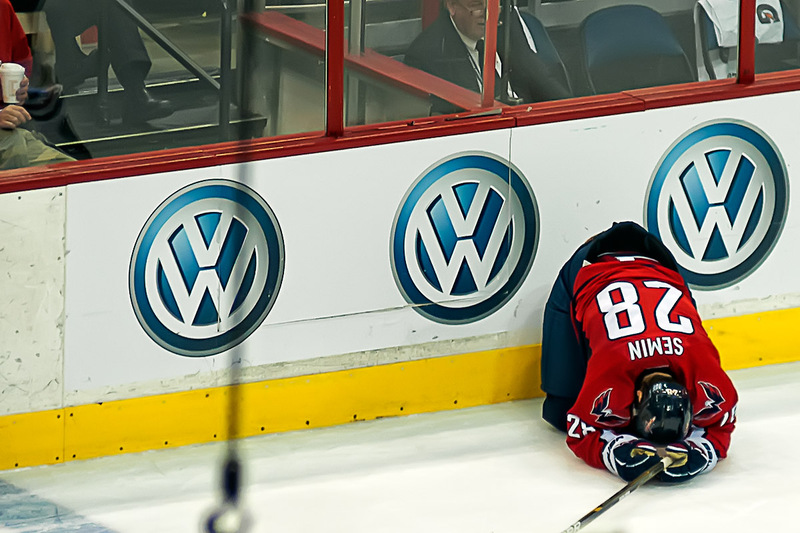 I hate it when that happens. 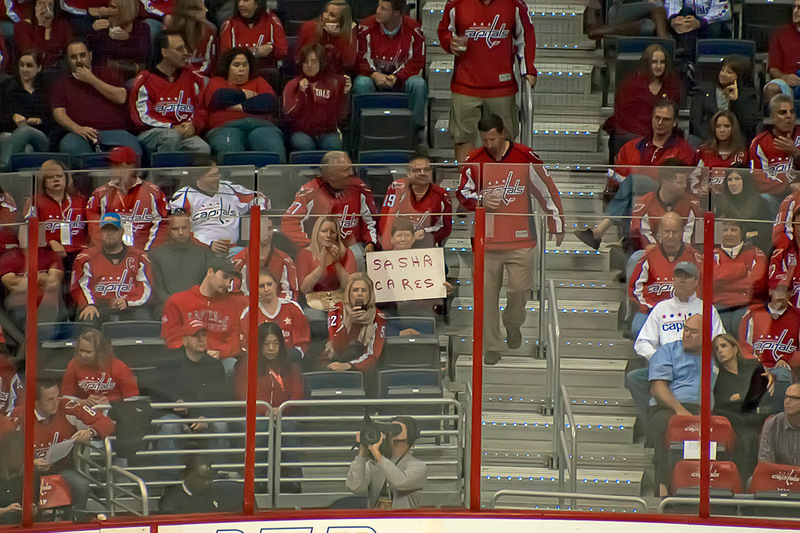 Like I said, a lot of photos. 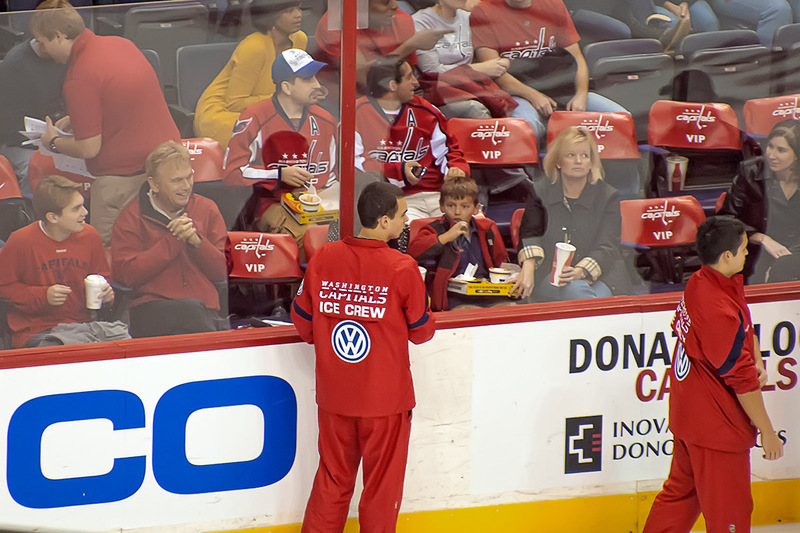 I think there are about 105 here, which is WAY, WAY, WAY too many. 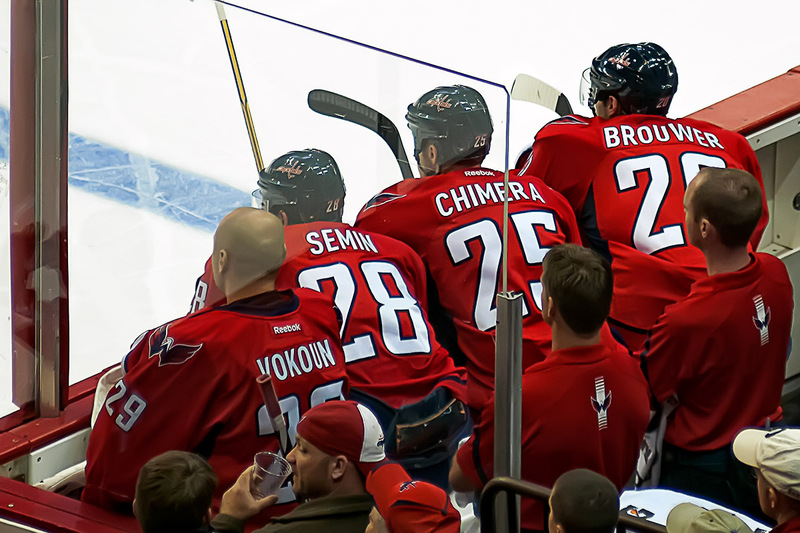 I really don’t like it when there’s more than 20. 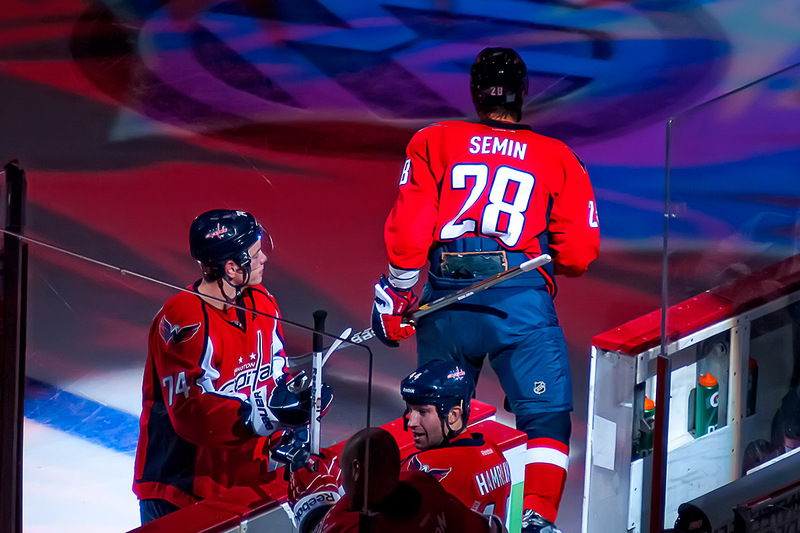 I also took too many last night and my fancy new system for semi-automating the process has some more kinks to work out. 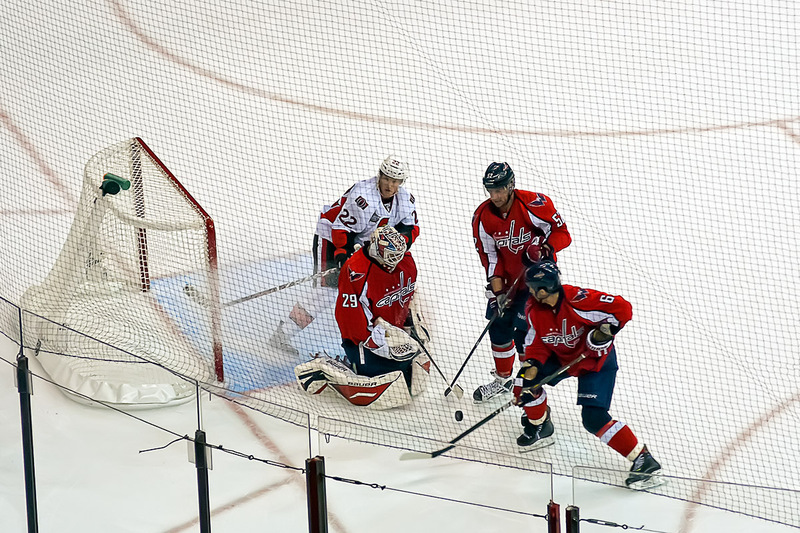 On the other hand, that I output 105 processed photos this quick is something I can marvel at. 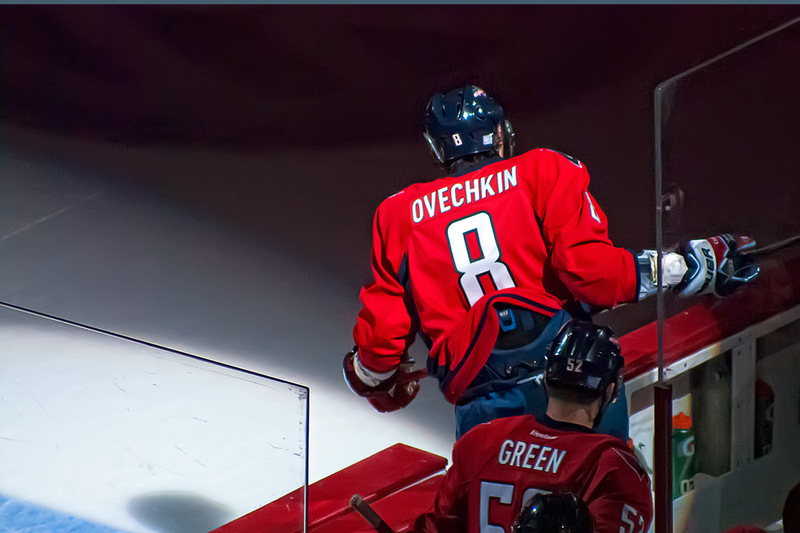 No one else will. 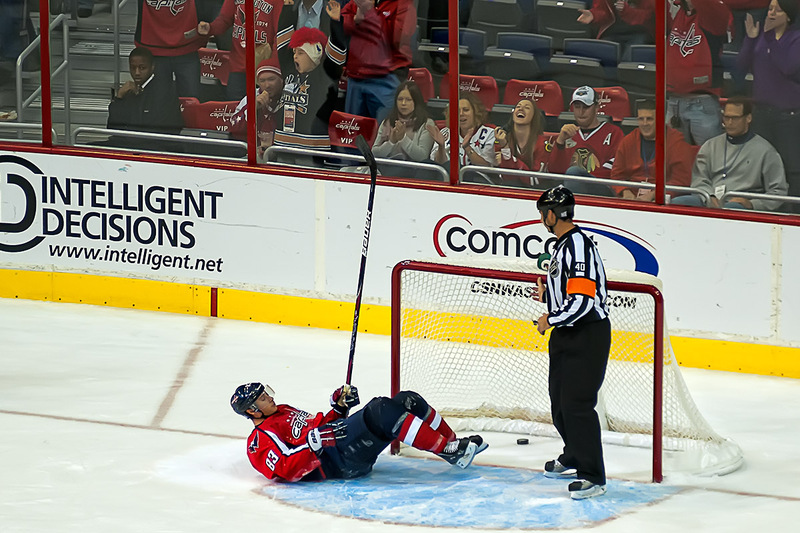 Or should. 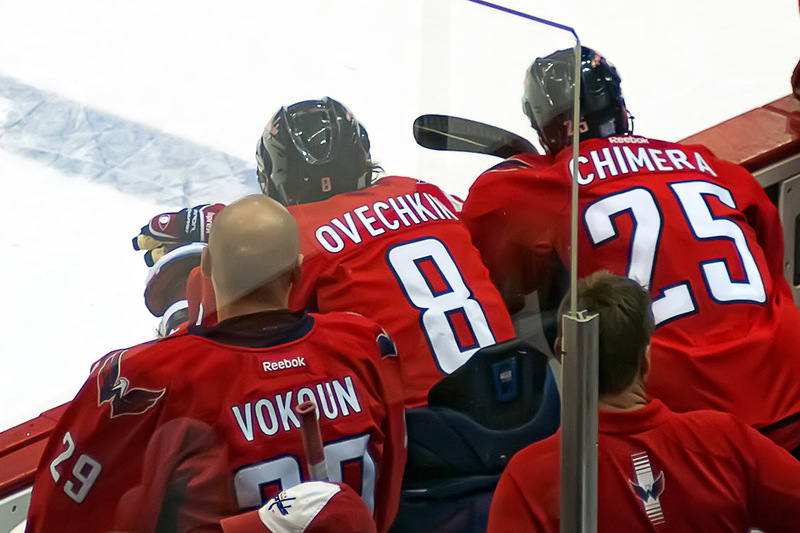 Anyway, some of the photos might look a little funny because of it, too, but with it being preseason, I can tolerate that for now. 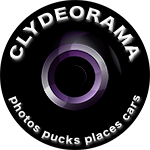 See the photos below or on flickr.